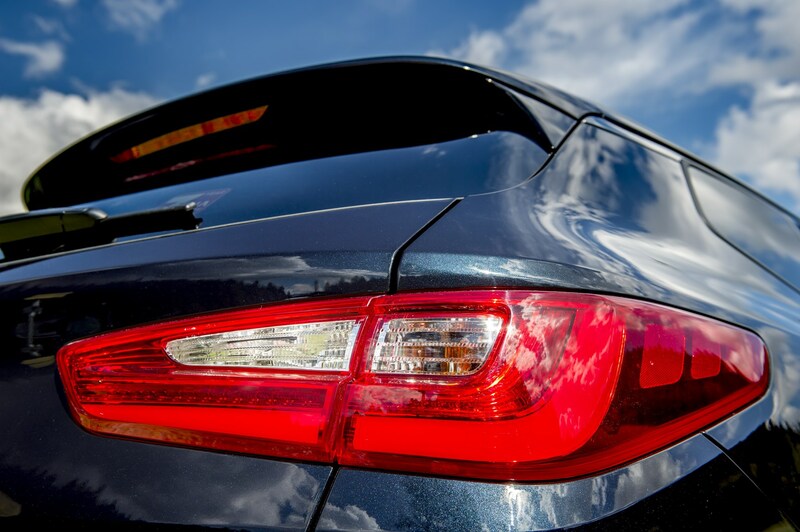 Insurance group: 16 - 31 How much is it to insure? 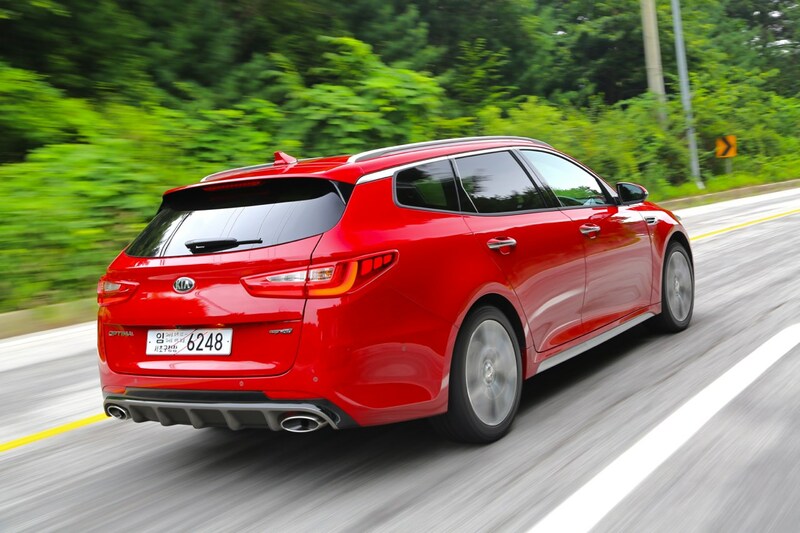 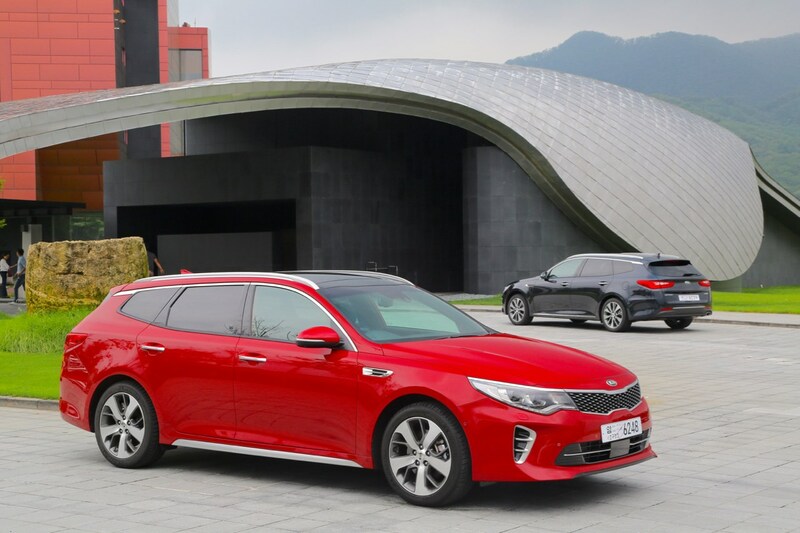 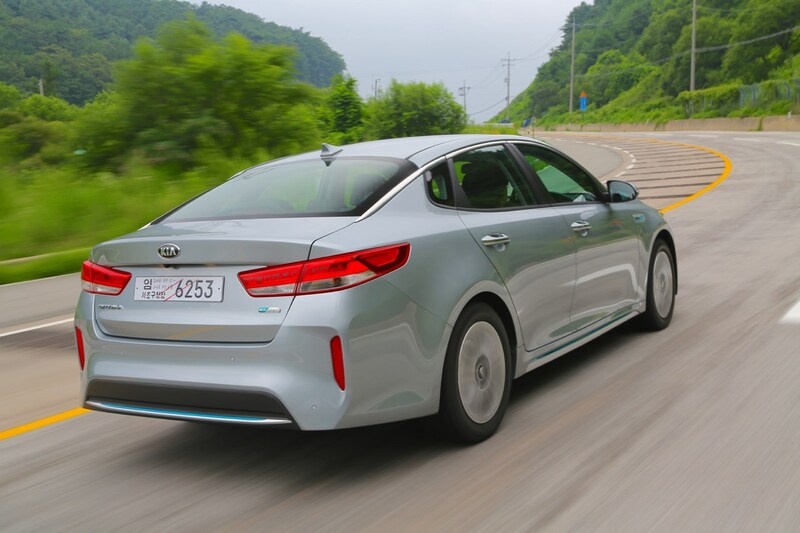 The most surprising thing about the new Kia Optima Sportswagon is that the Korean manufacturer hasn’t made one before. 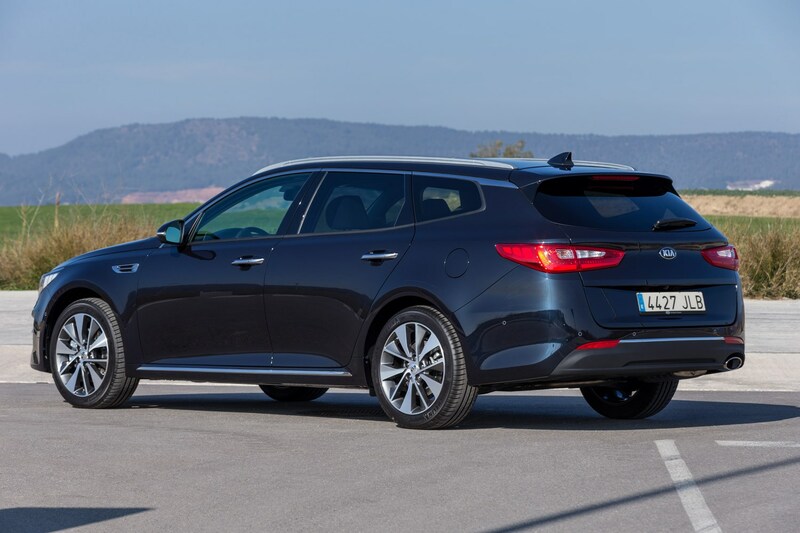 Even sister company Hyundai has a wagon in this segment, the i40 Tourer, going up against the old benchmark Ford Mondeo Estate and slinky-looking Mazda 6 Estate. 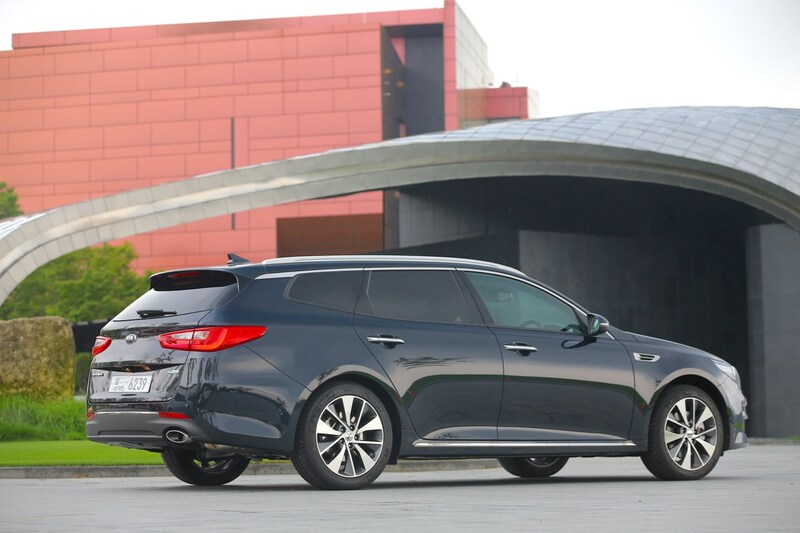 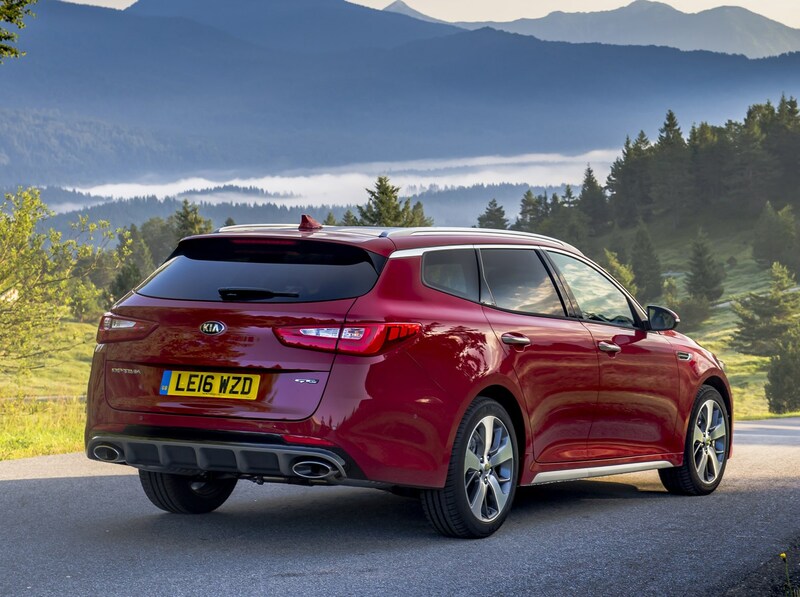 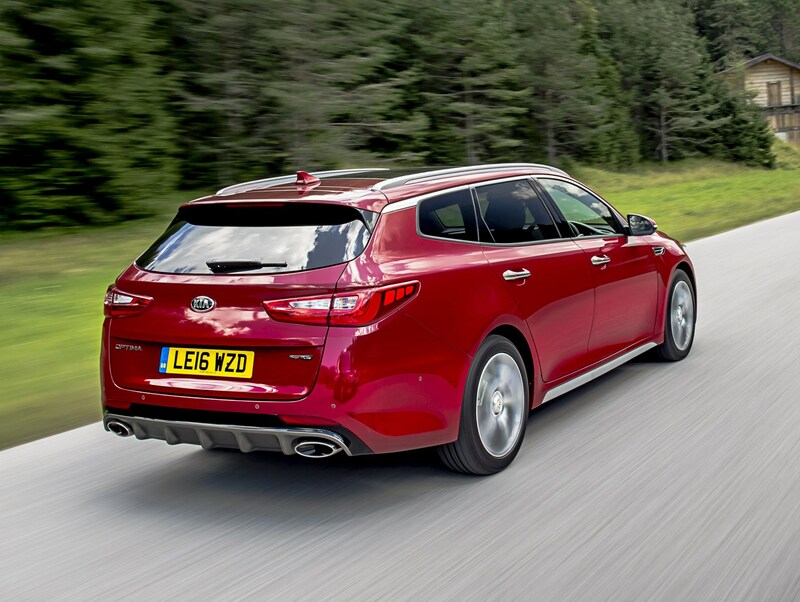 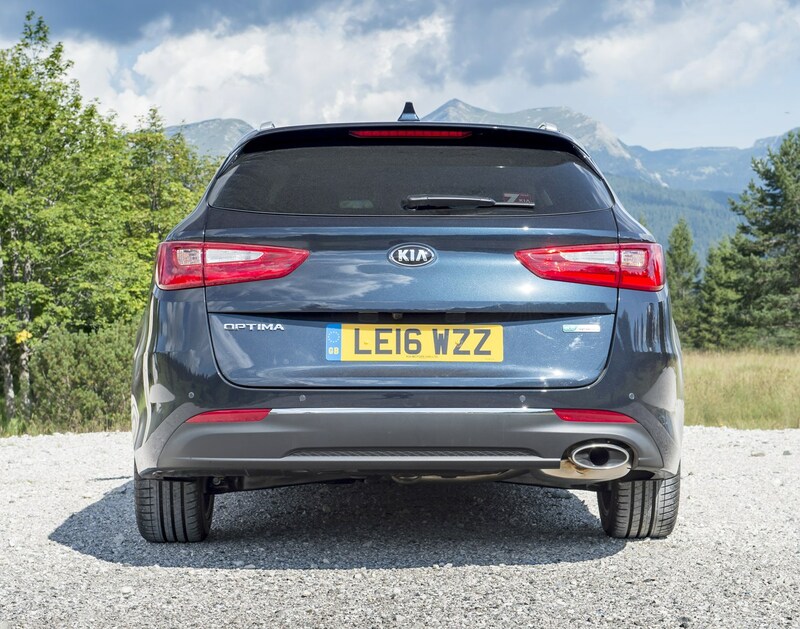 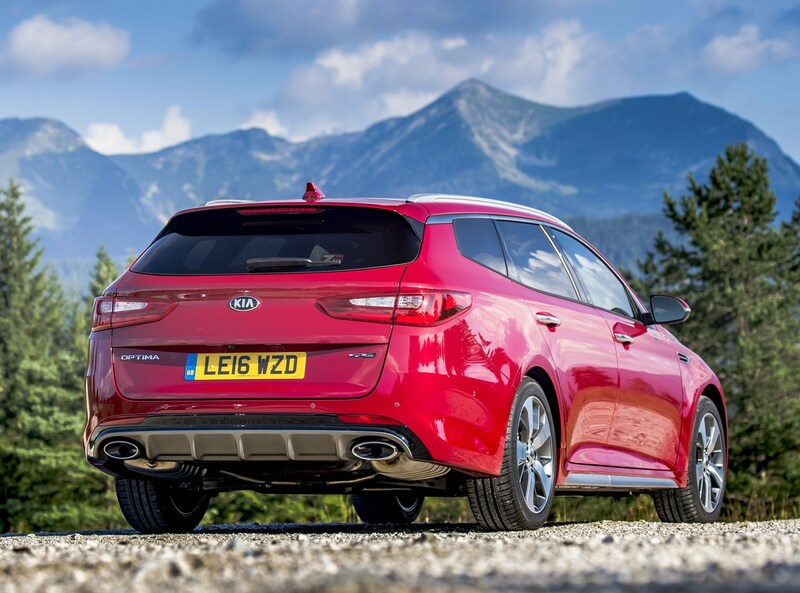 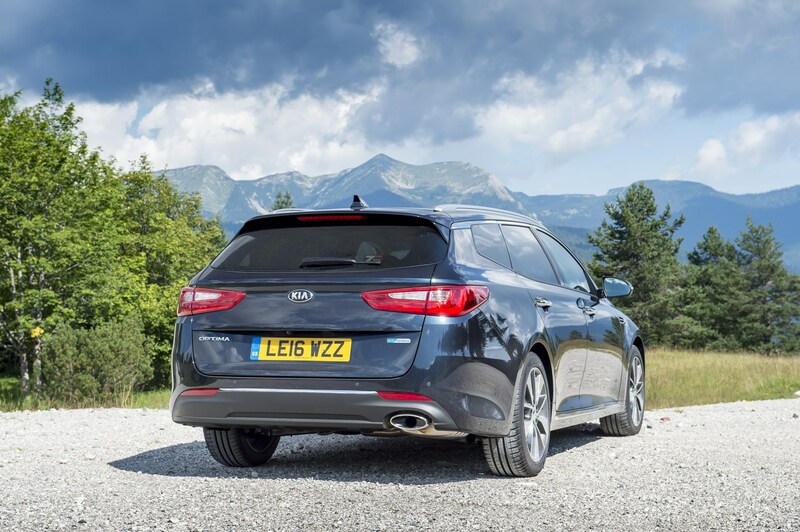 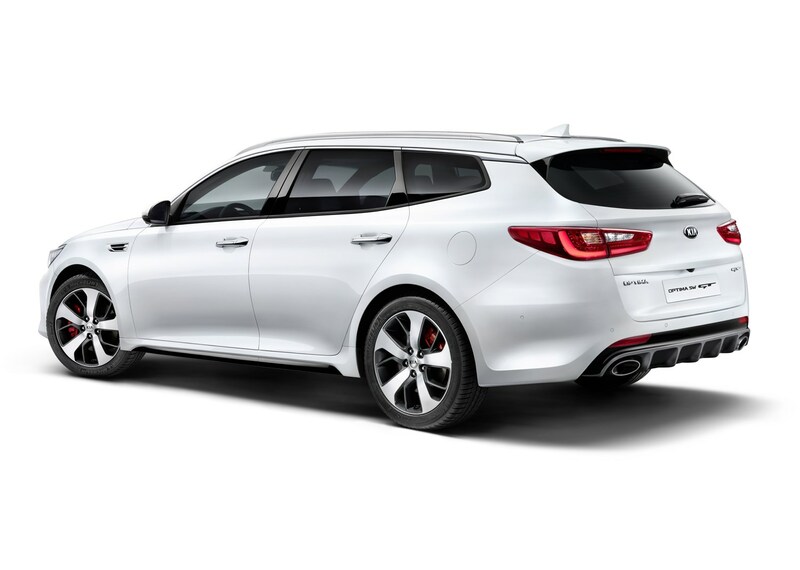 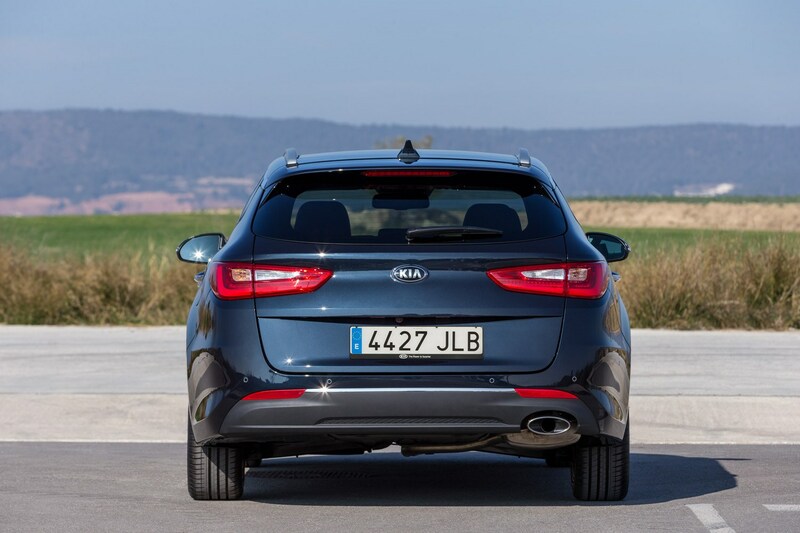 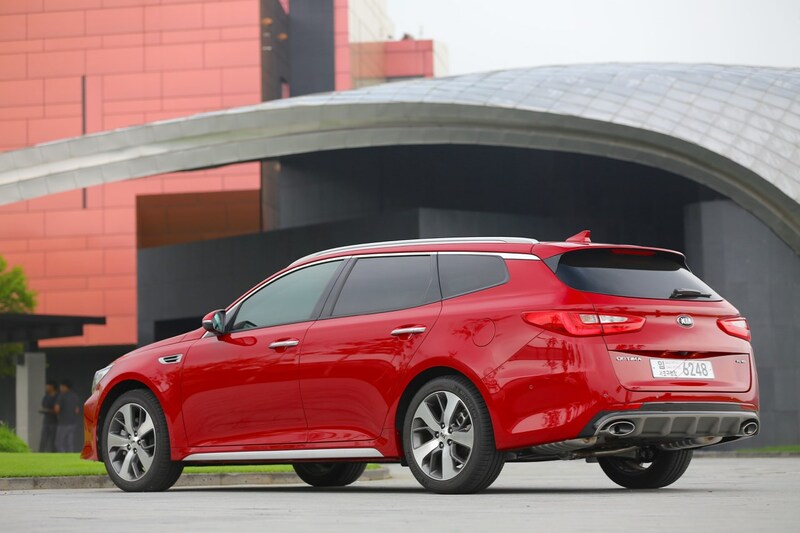 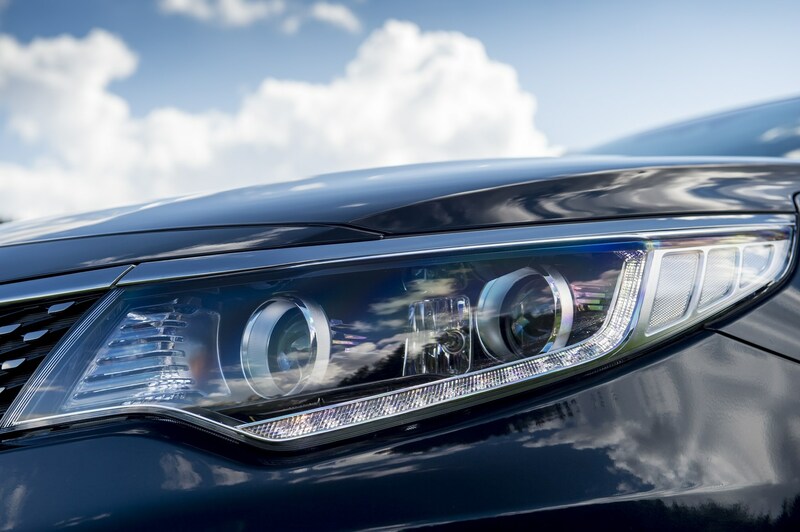 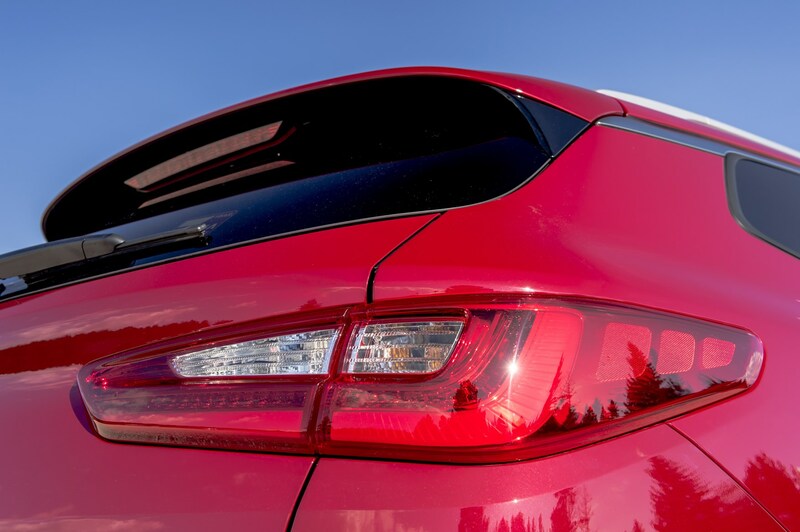 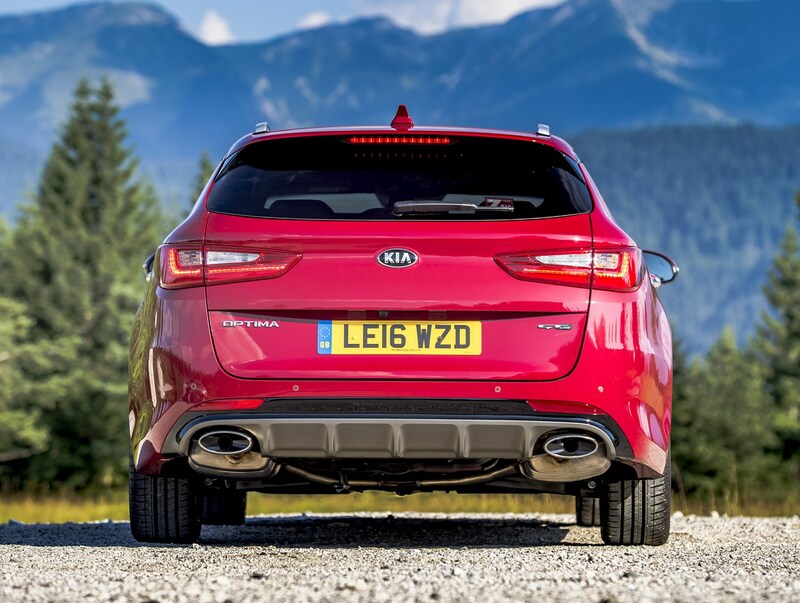 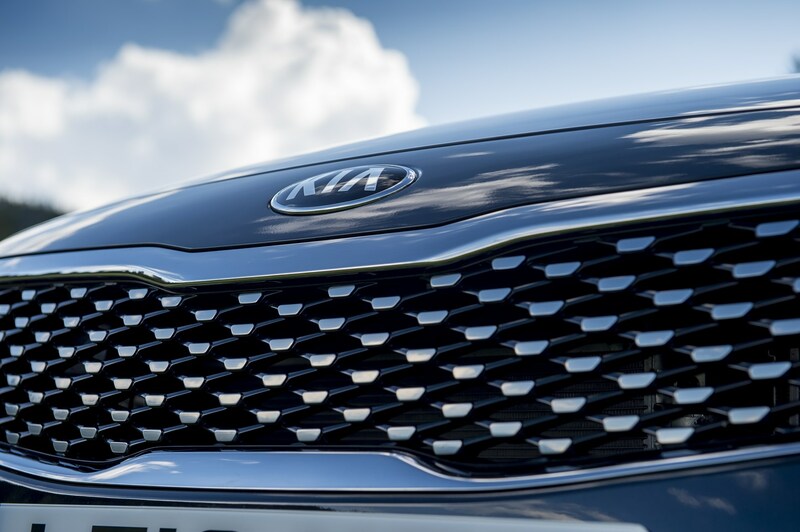 With its sights set firmly on the company car market, Kia is hoping to find new customers for this pragmatic and smartly styled estate. 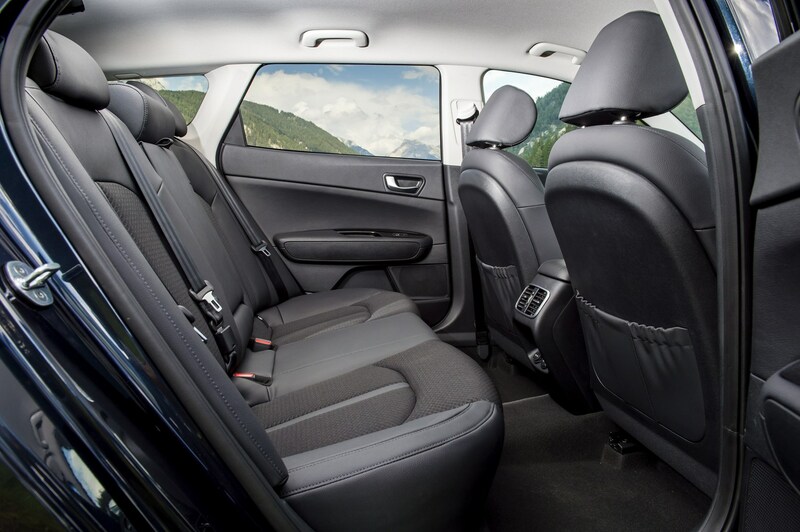 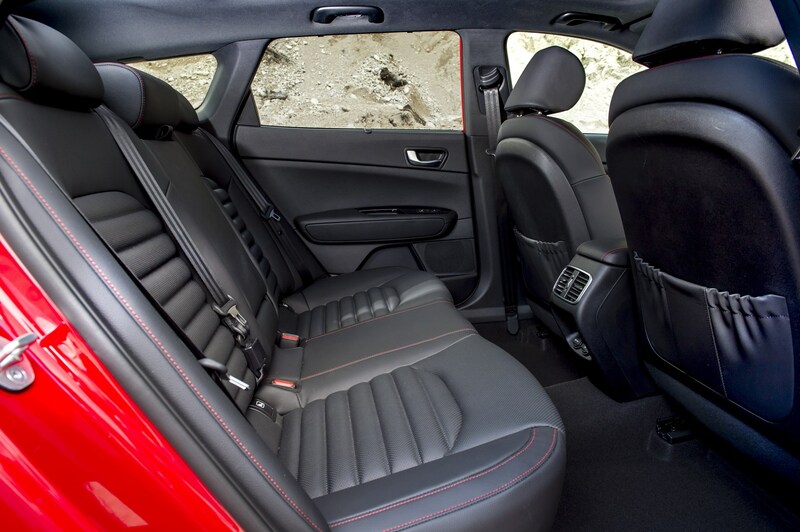 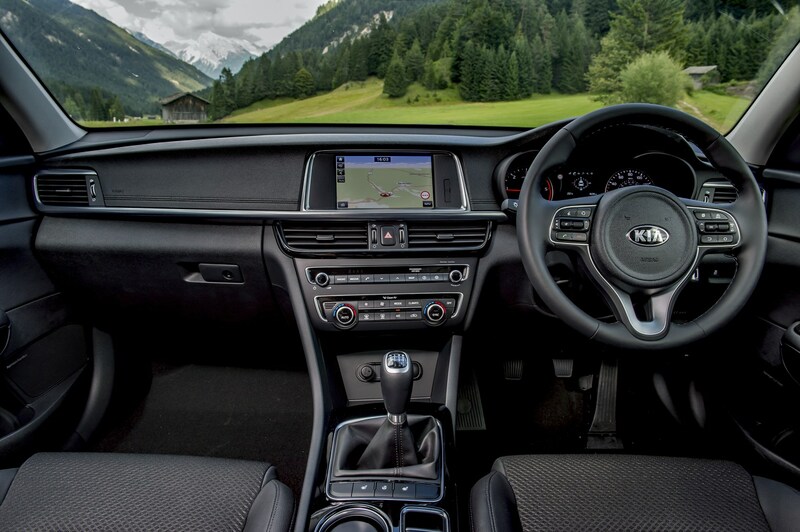 Even entry-level 2 cars come packed-out with equipment, including a seven-inch sat-nav system, reversing camera, air-con and cruise control. 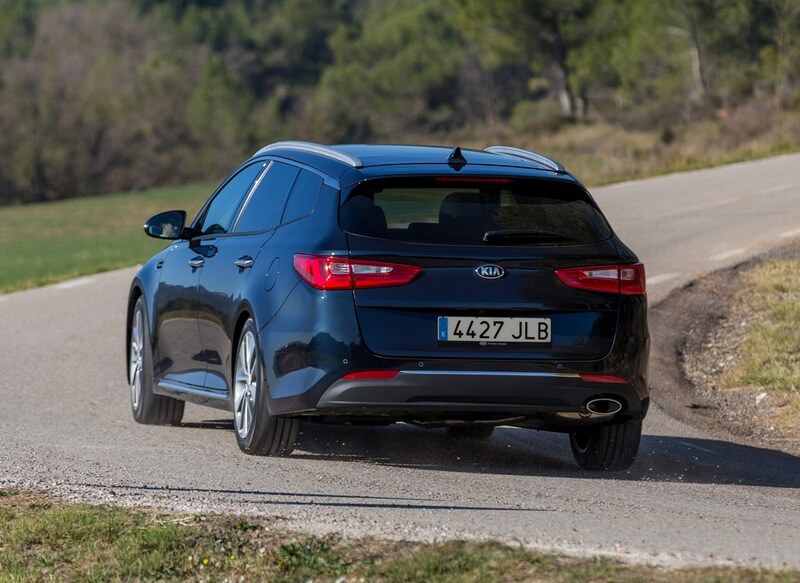 From there you can upgrade to 3 spec and finally a sporty-looking GT Line S, distinguished by a subtle bodykit and larger alloy wheels. 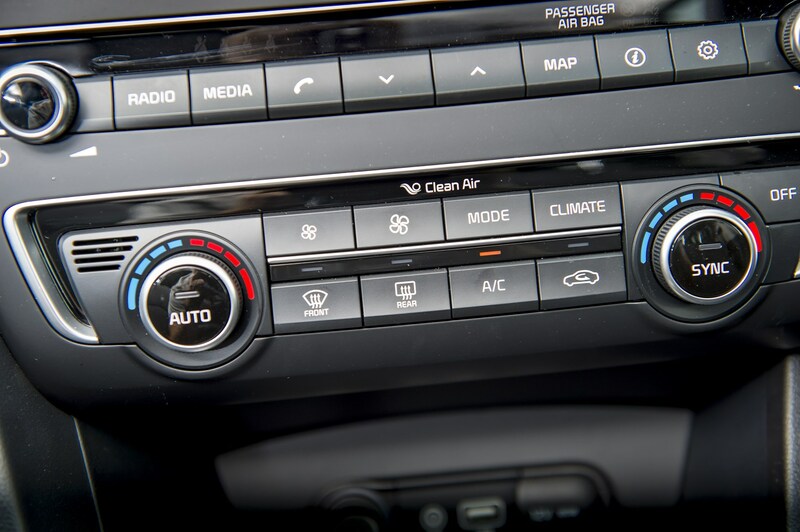 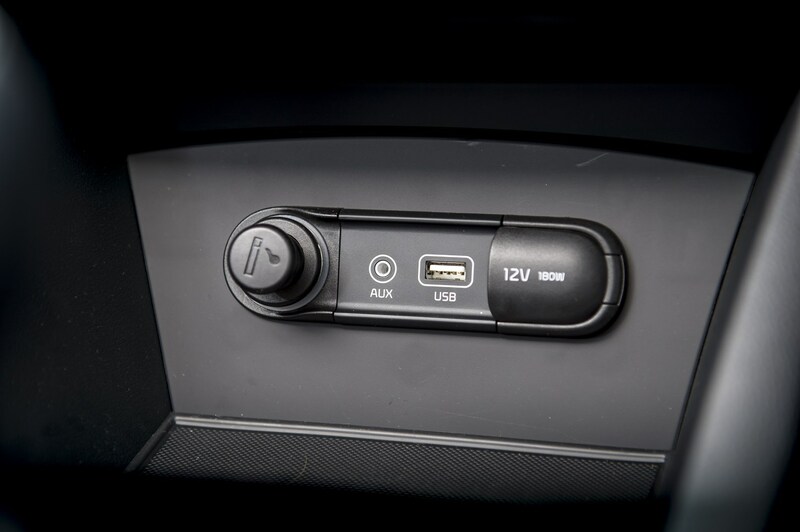 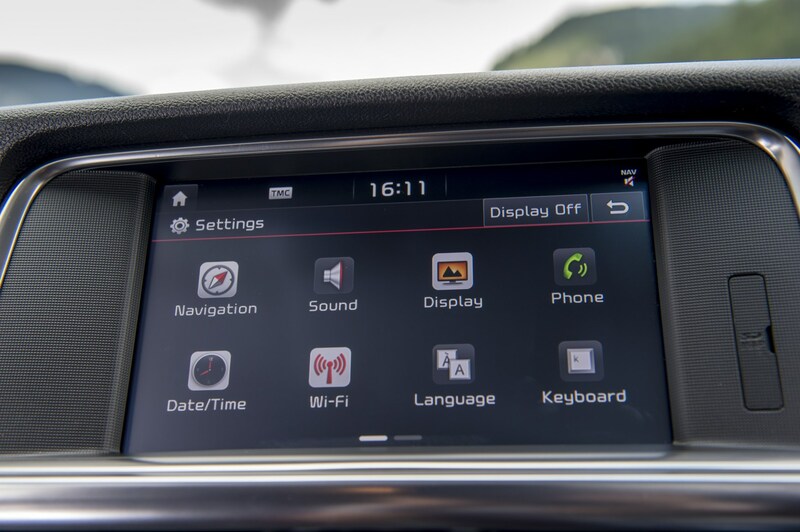 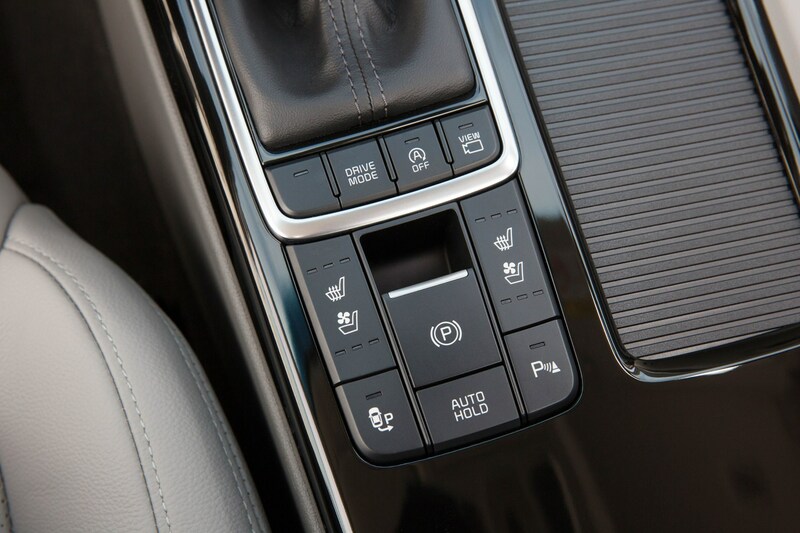 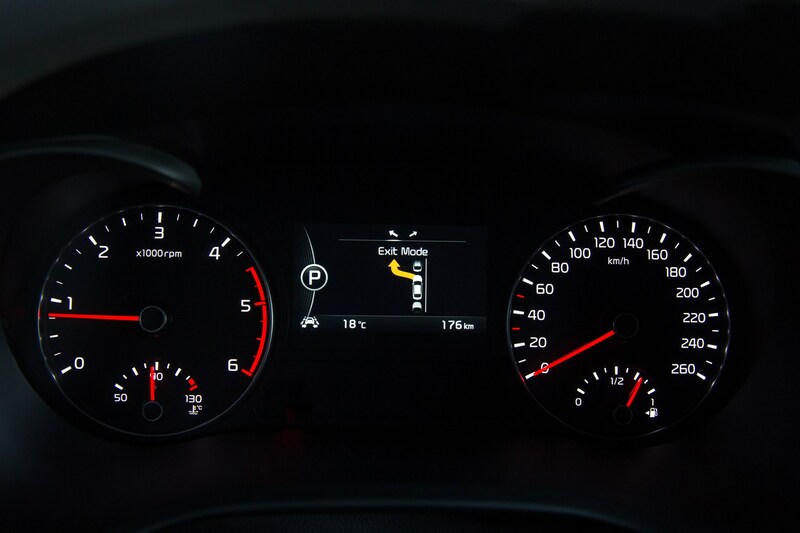 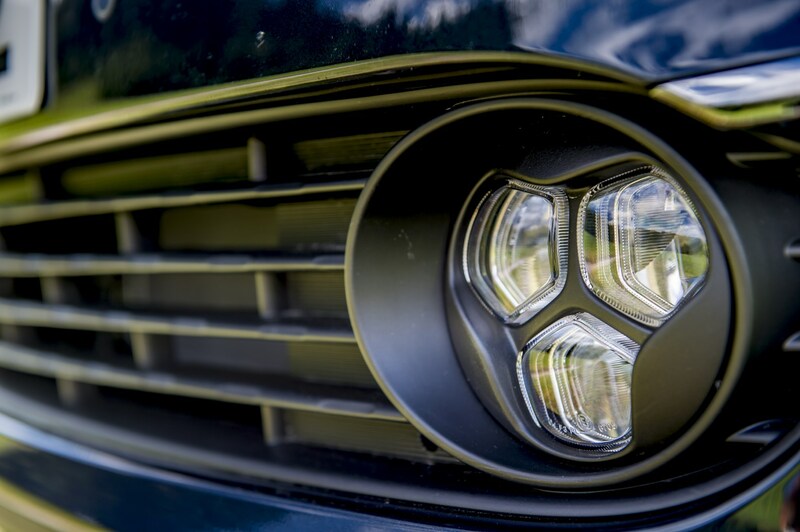 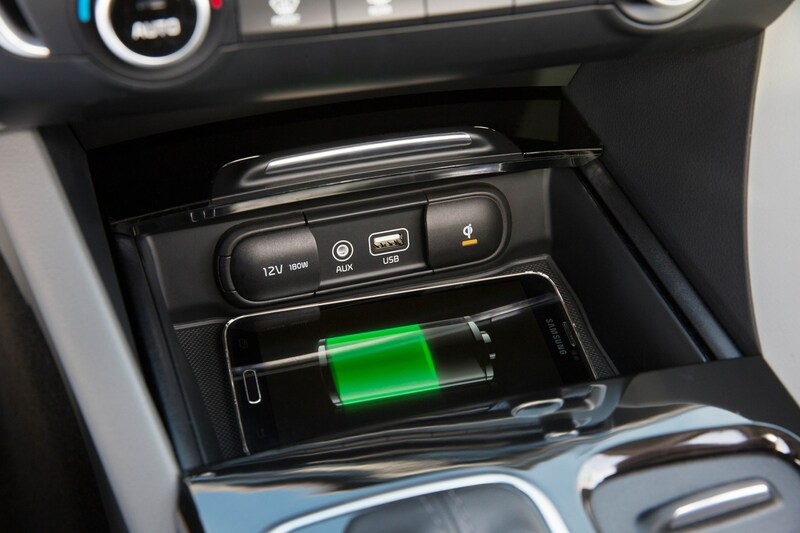 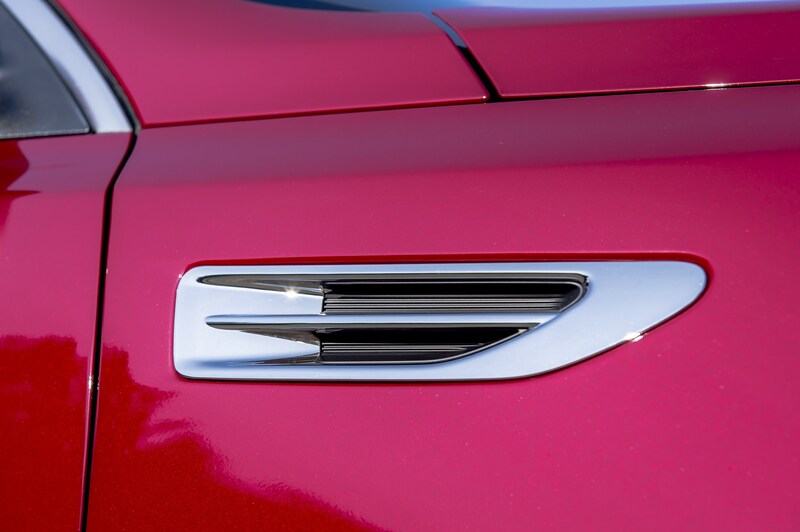 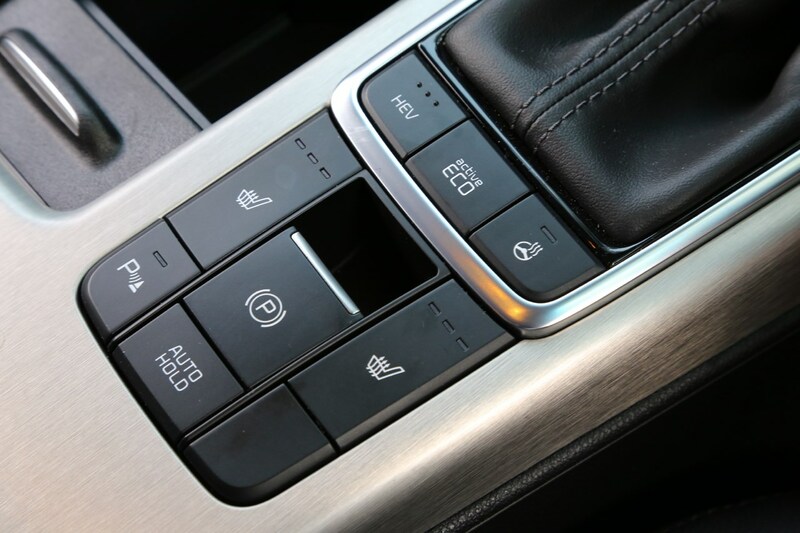 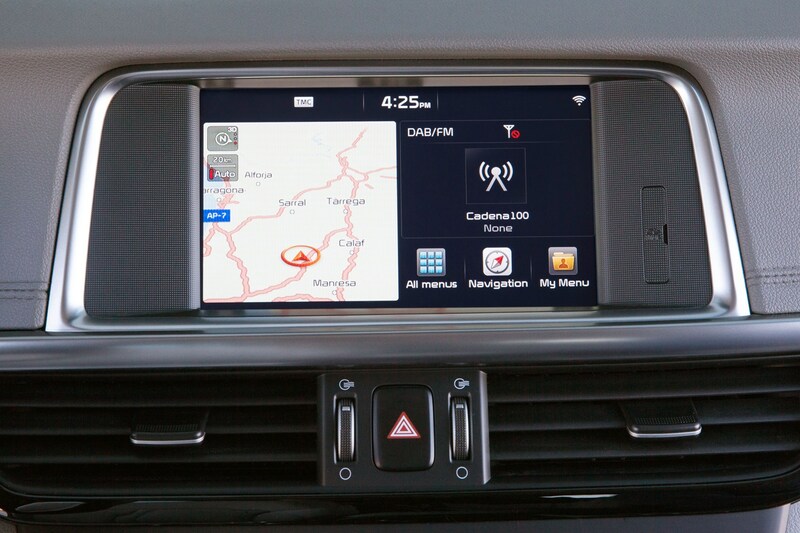 Top-spec cars enjoy a generous equipment list including things like wireless phone charging, 360-degree camera, automatic parking, adaptive cruise control and bright LED headlights. 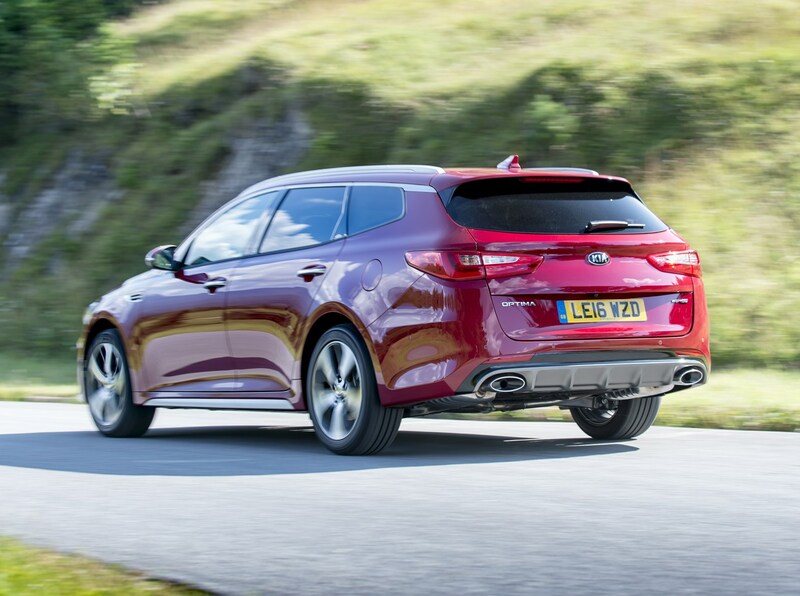 For the time being there is only one engine, a 1.7-litre diesel, until the performance-biased petrol GT comes along in 2017. 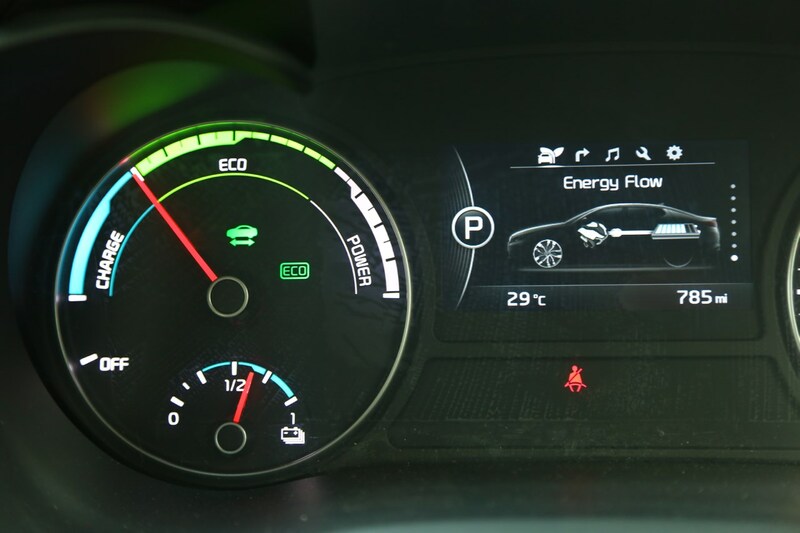 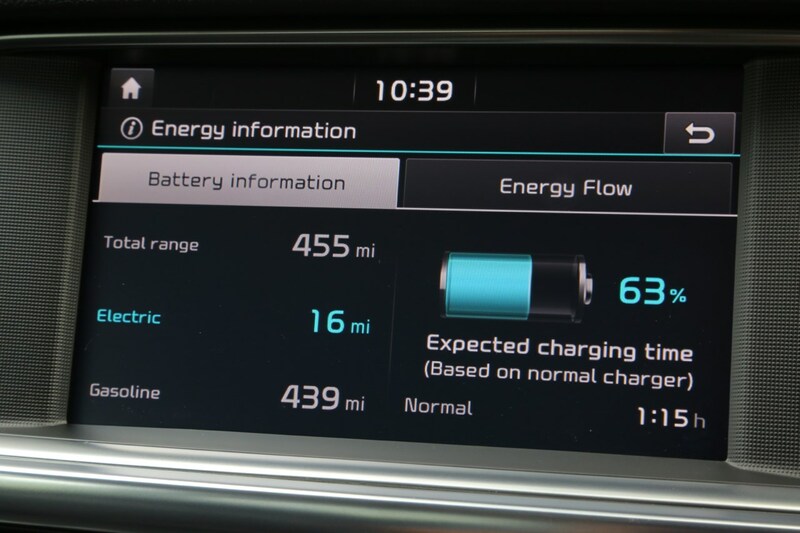 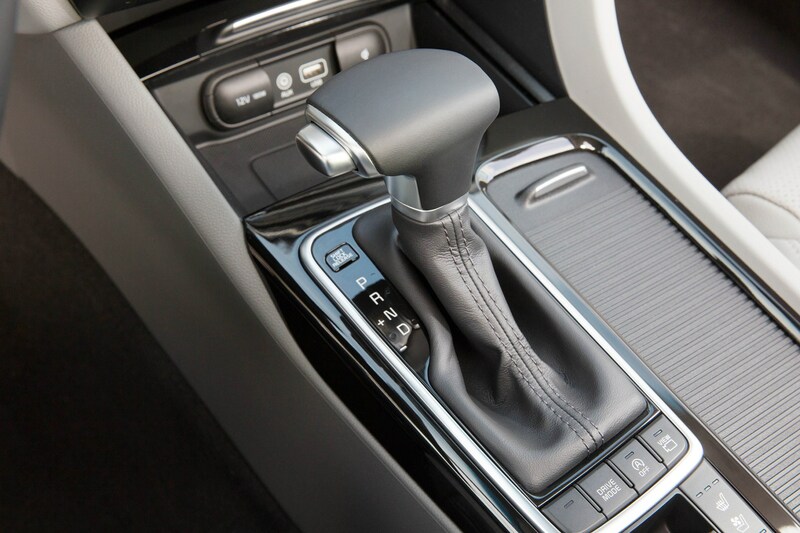 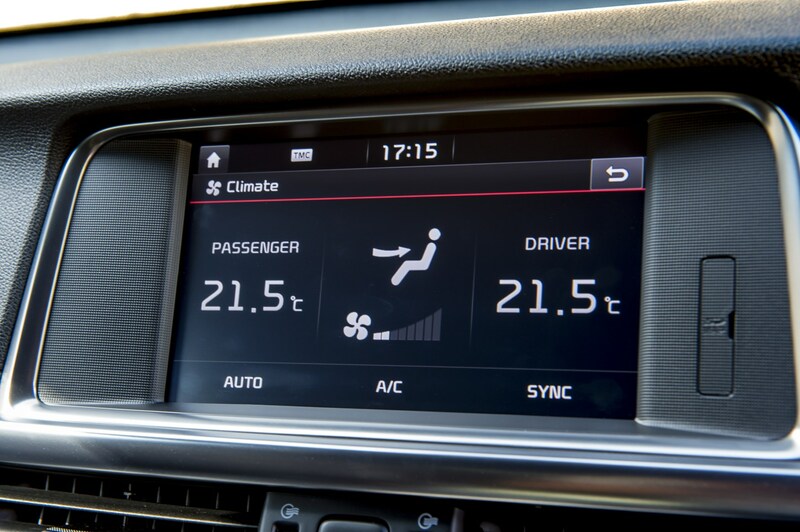 The standard unit should appeal to fleet drivers though with 113g/km of CO2, just three grams more than the saloon. 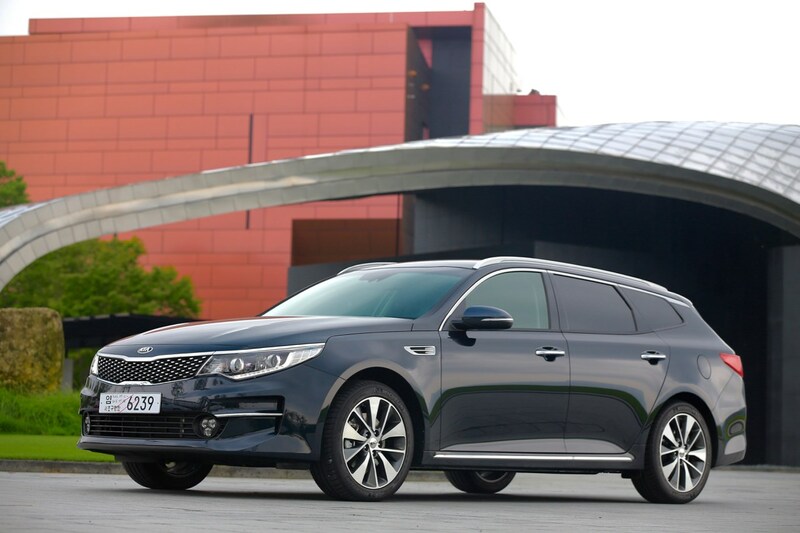 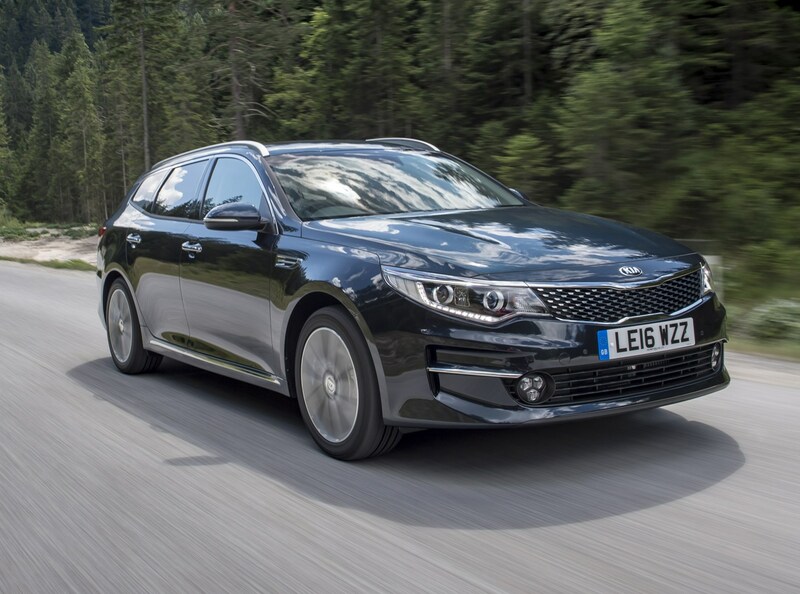 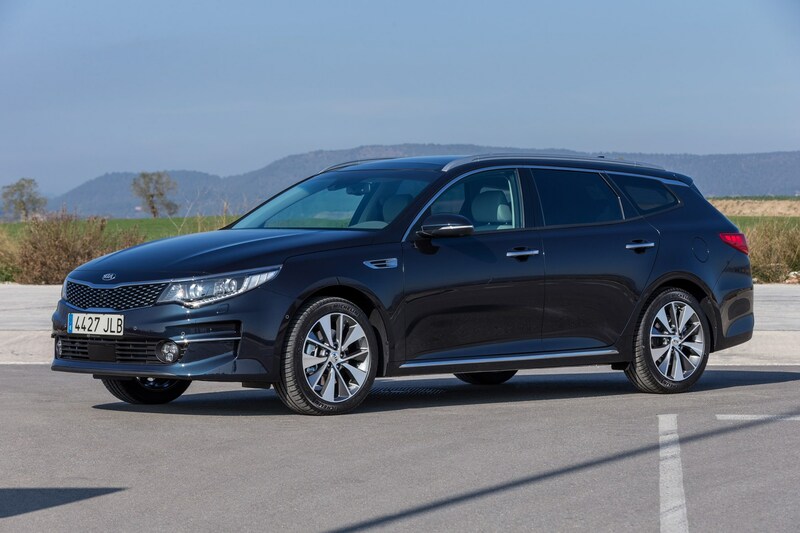 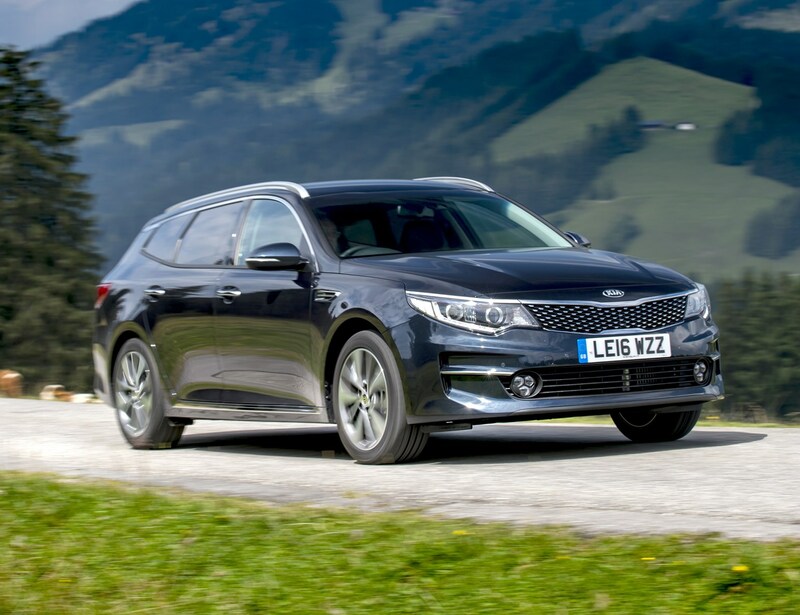 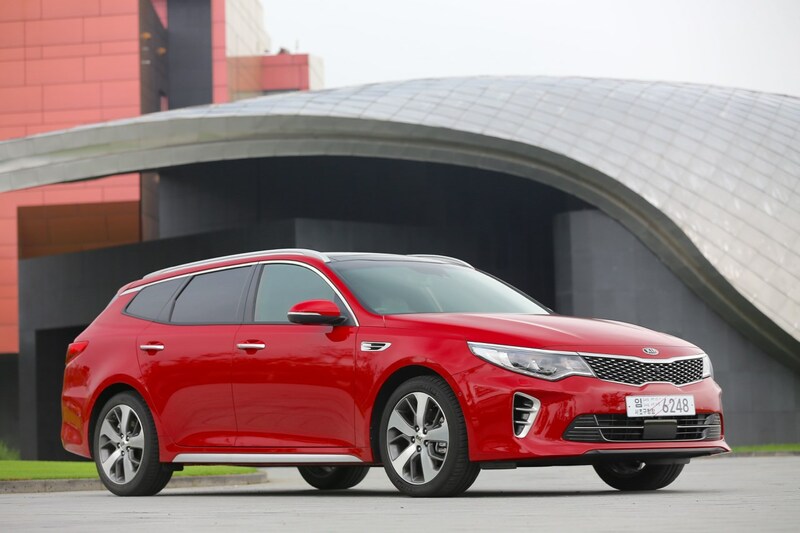 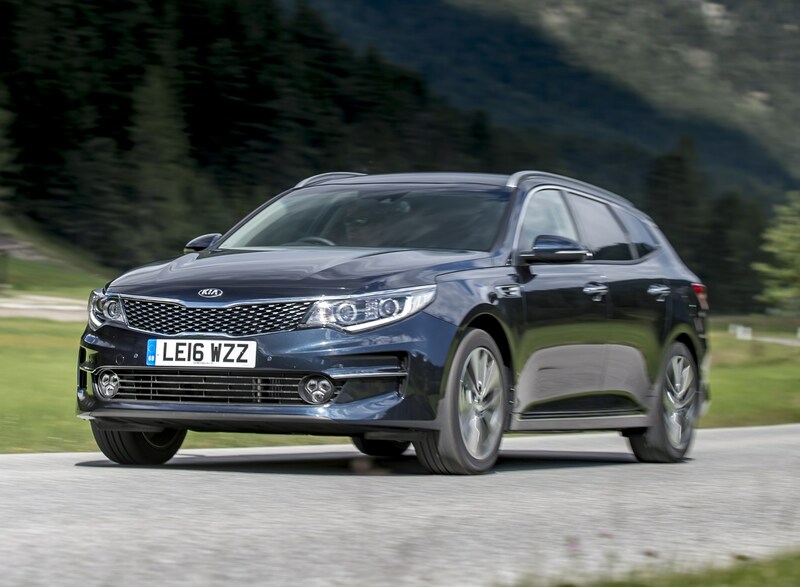 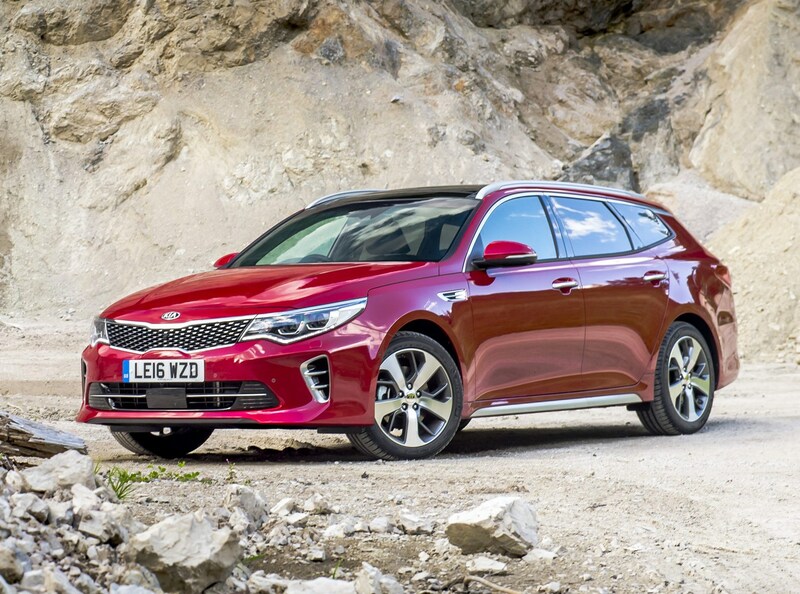 In fact Kia reckons three-quarters of Optima Sportswagons will go to company car drivers. 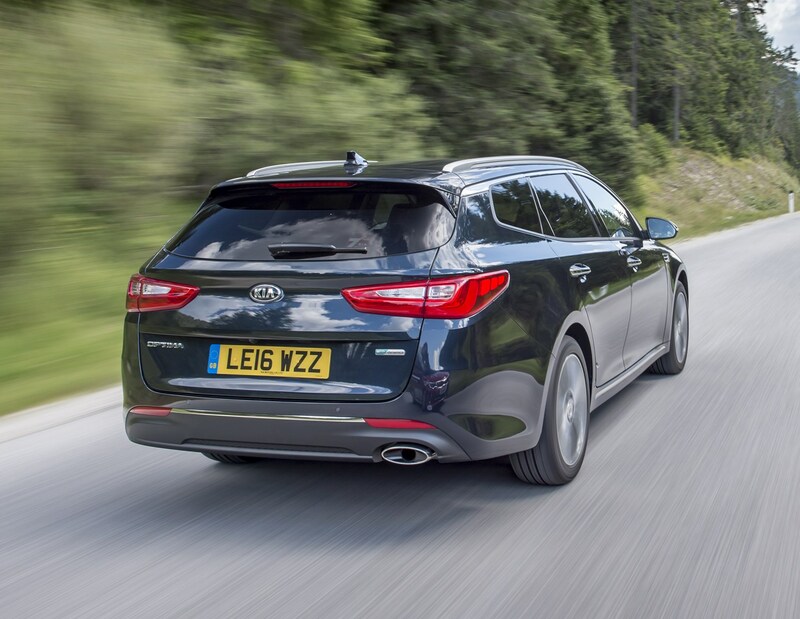 Manual cars also crack the 0-62mph sprint in less than 10 seconds, with the diesel motor providing suitable mid-range punch for overtaking. 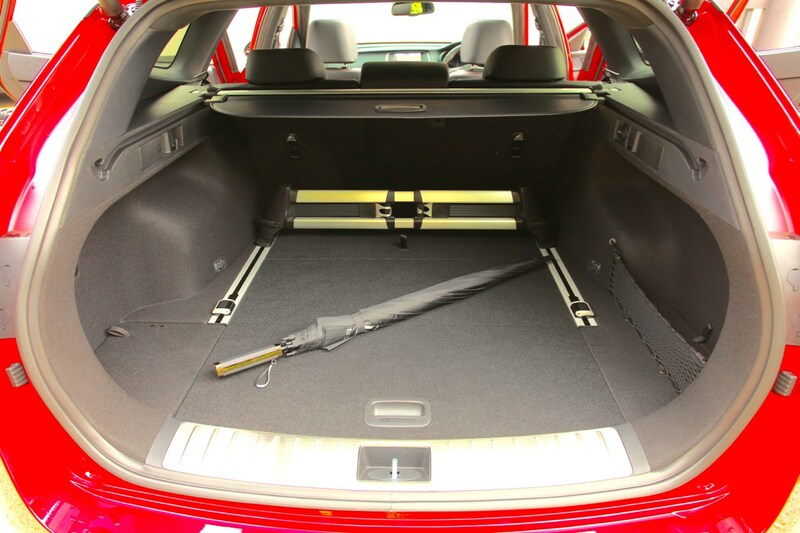 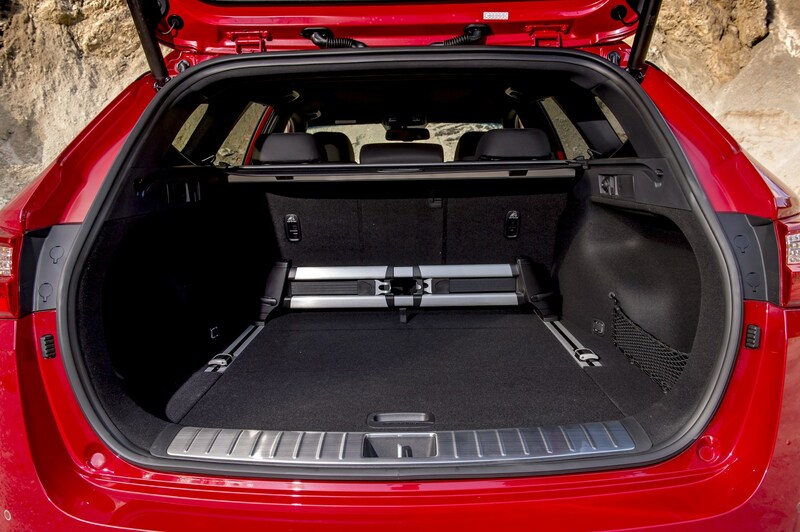 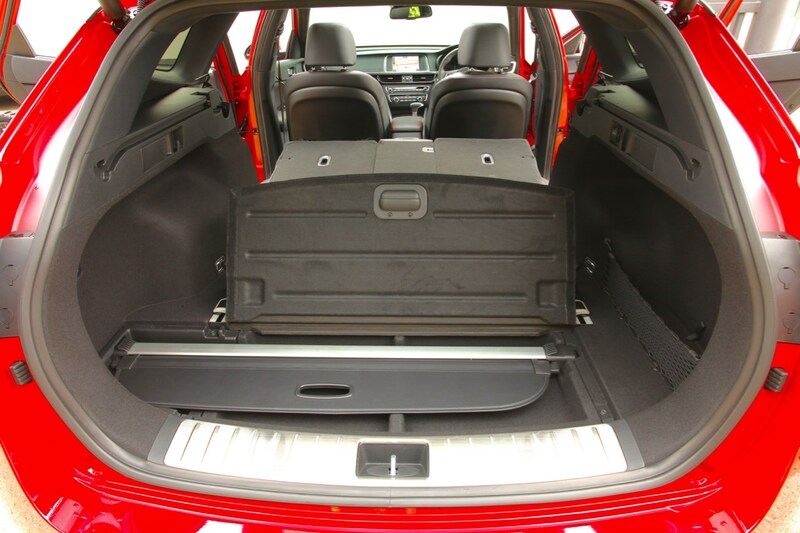 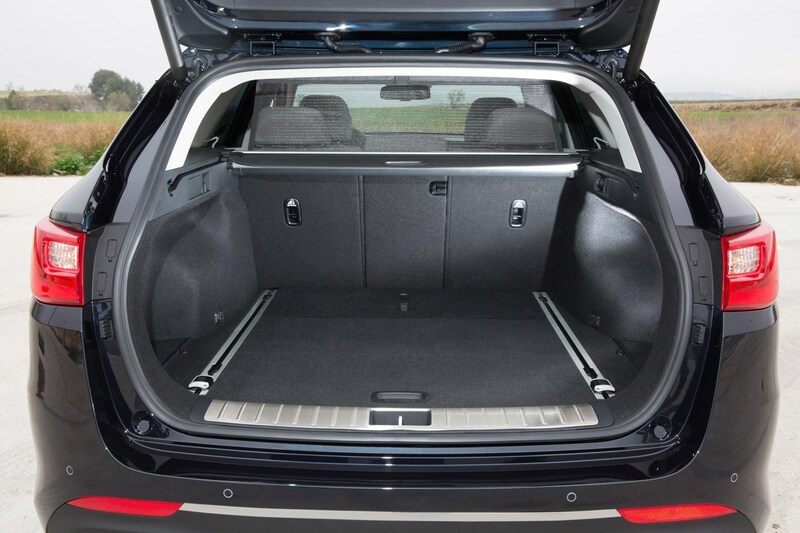 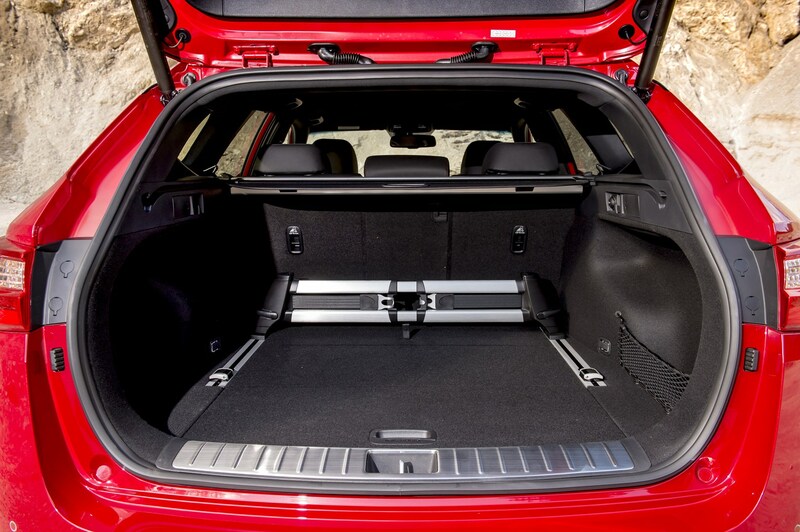 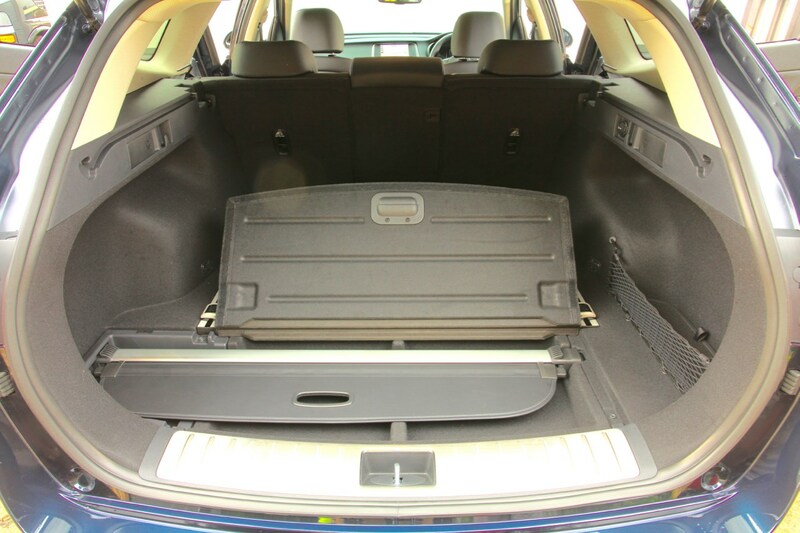 The most obvious benefit of the new estate is its larger boot - you get 552 litres with the rear seats up, and 1,686 litres with them down. 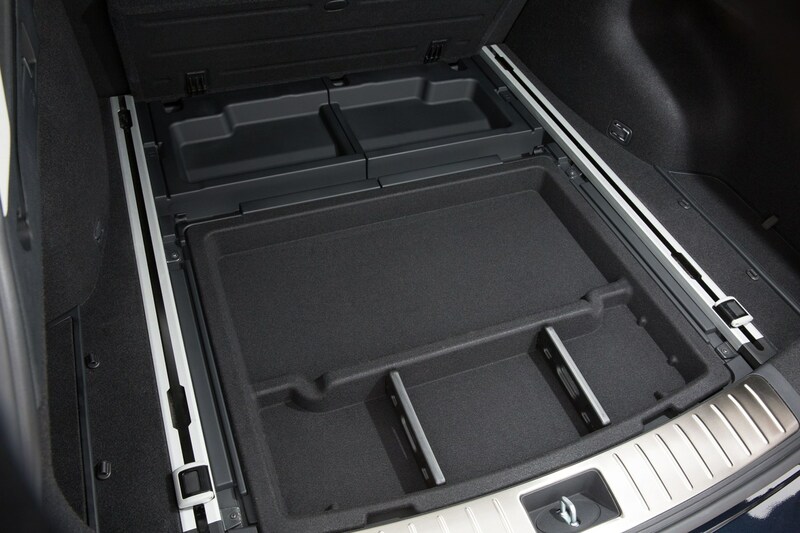 There are all manner of tie-down options available to help you make the most of the space out back, plus a couple of under-floor trays for keeping valuable items out of sight. 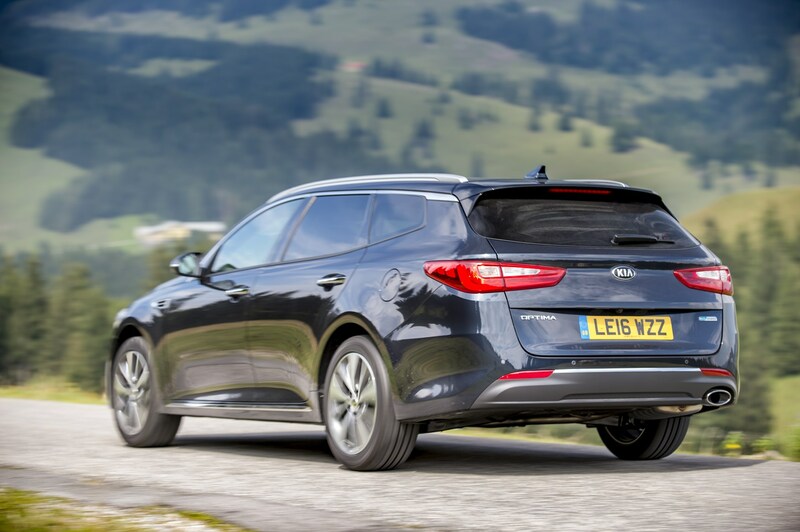 We ran one as a long-termer for six months - how did we get on? 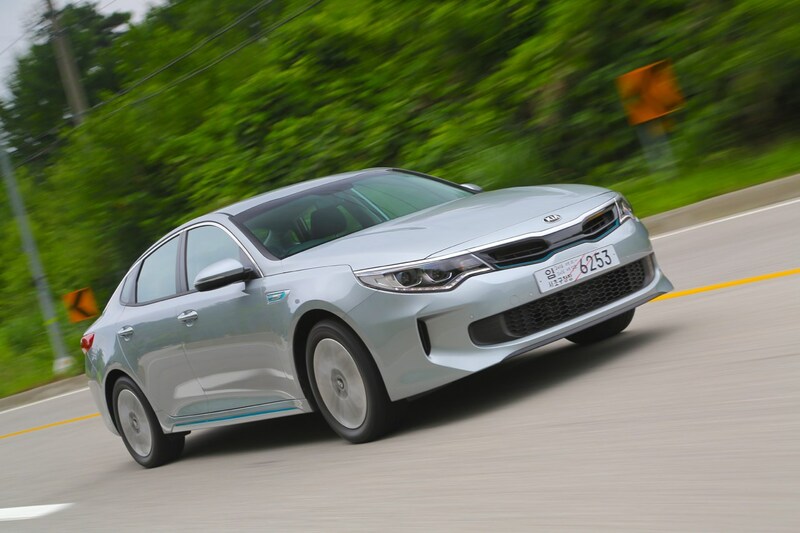 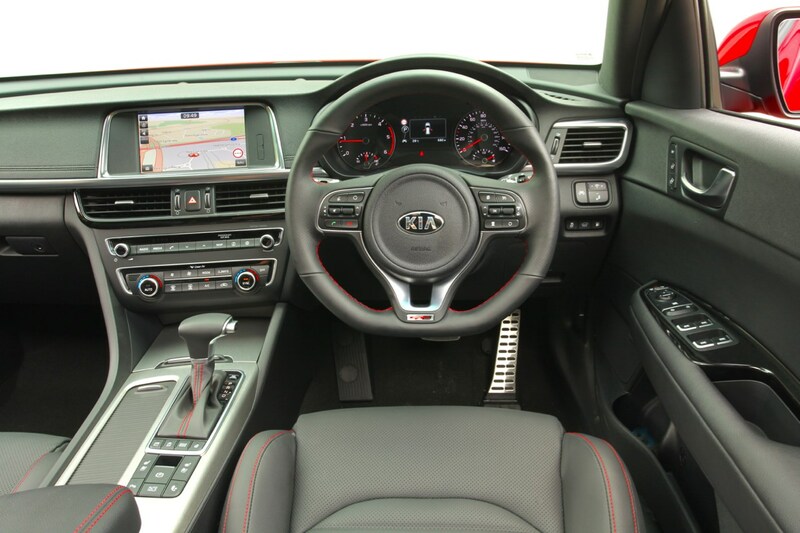 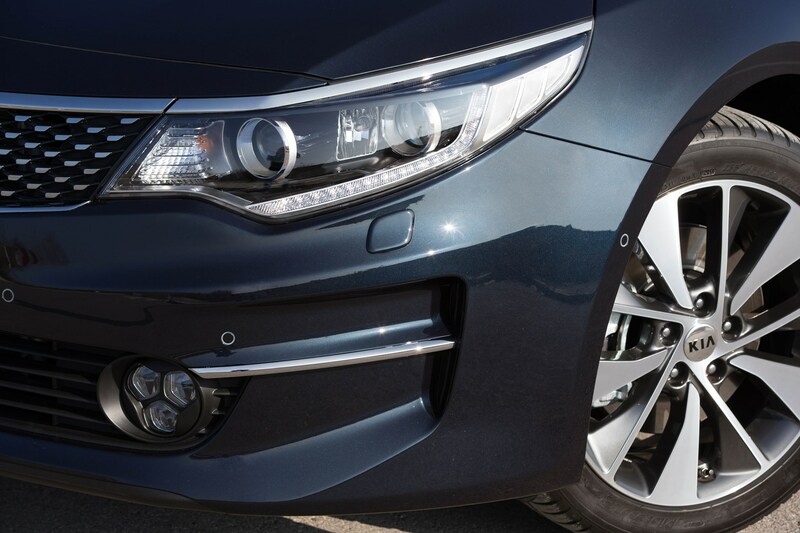 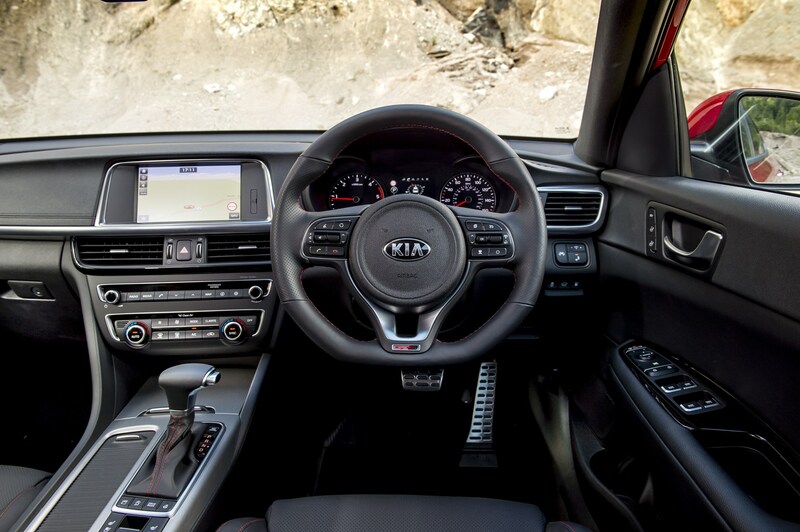 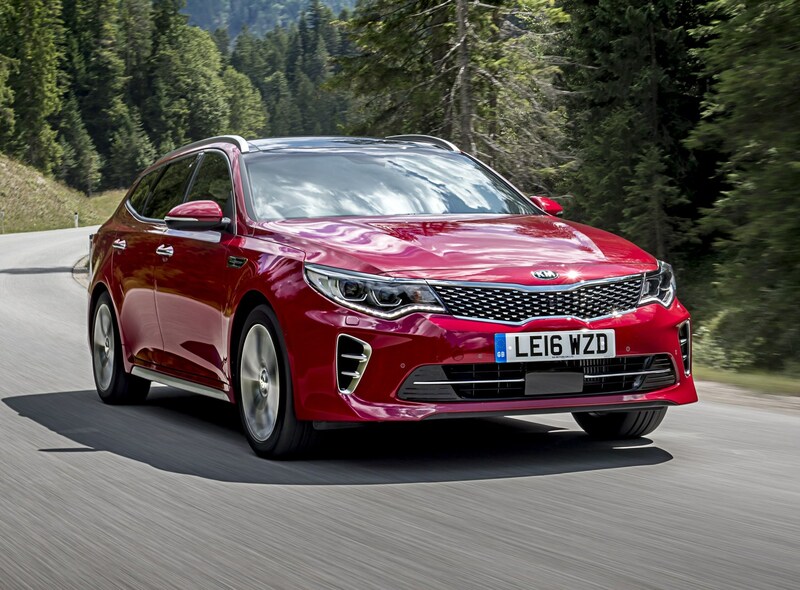 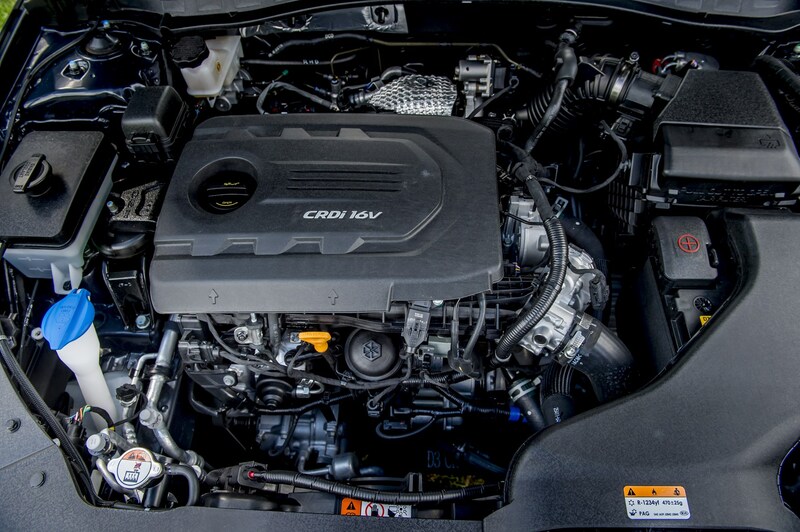 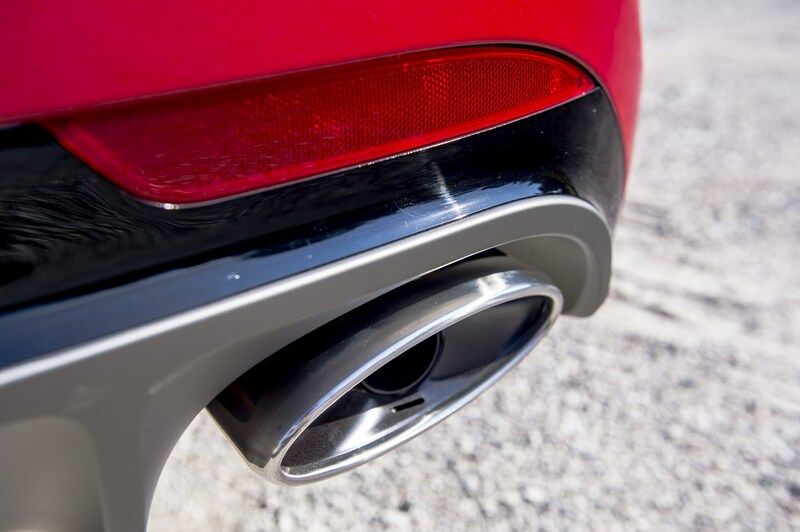 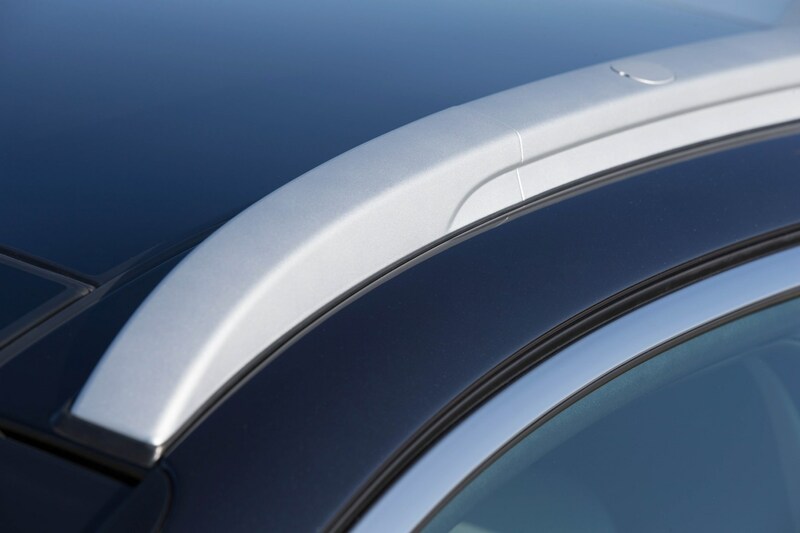 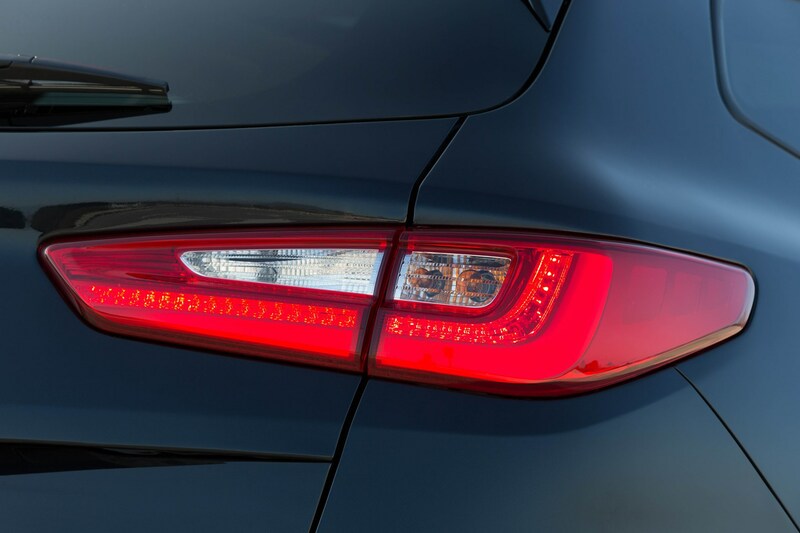 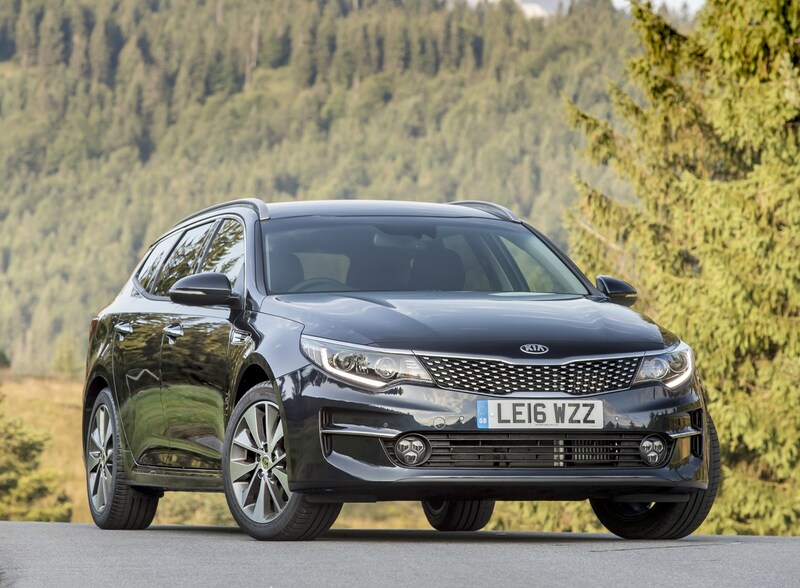 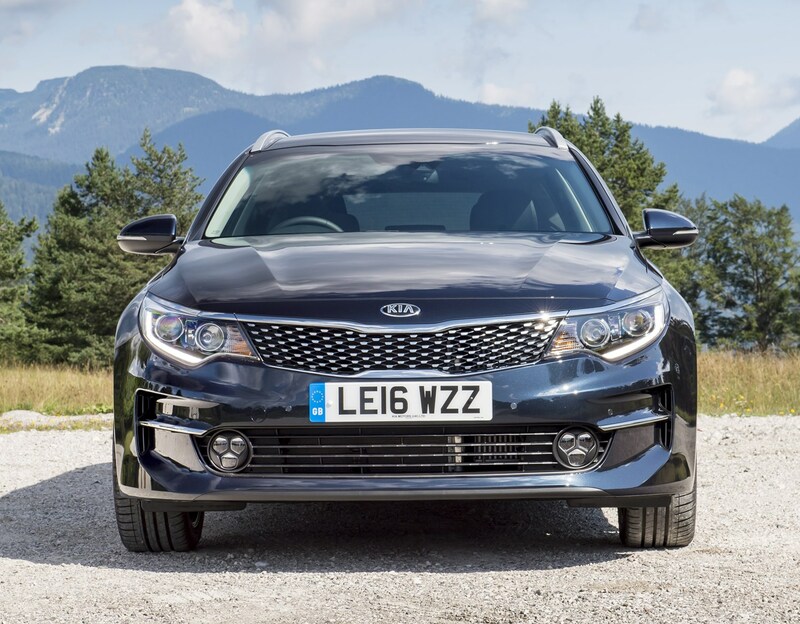 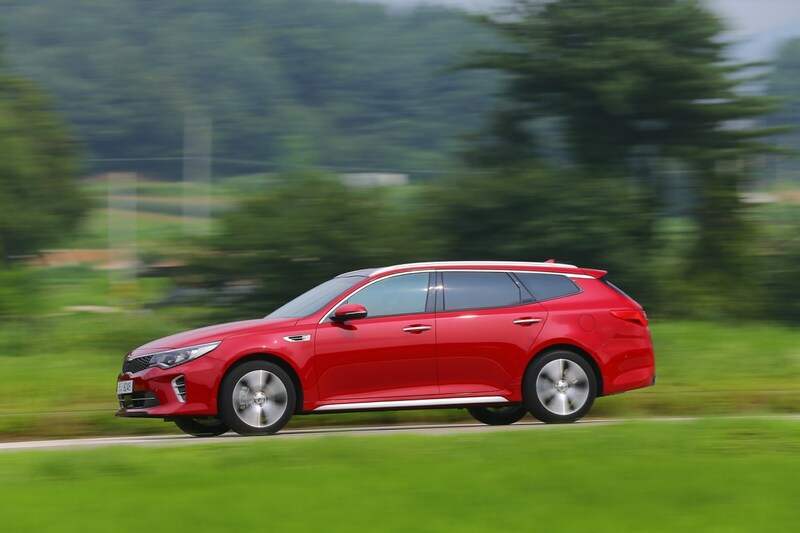 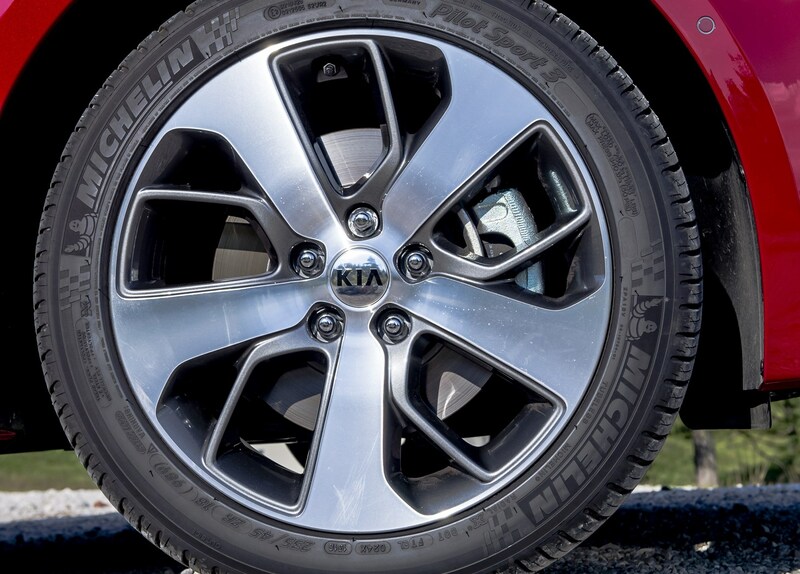 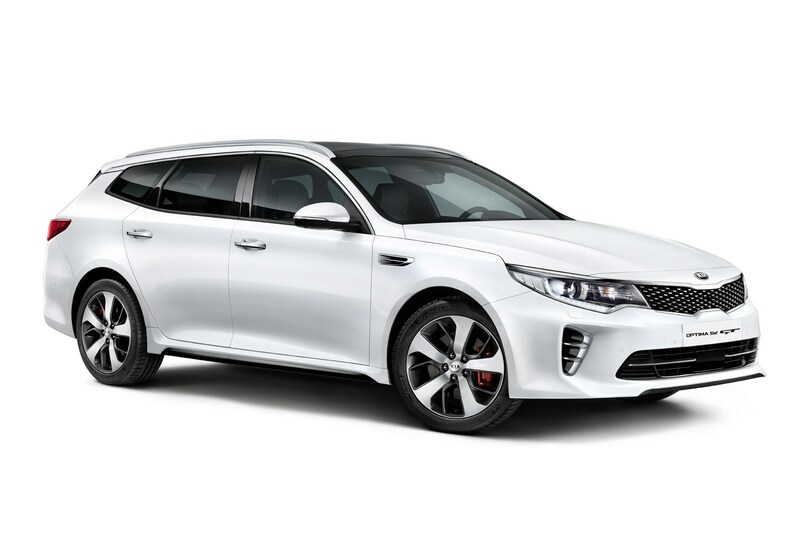 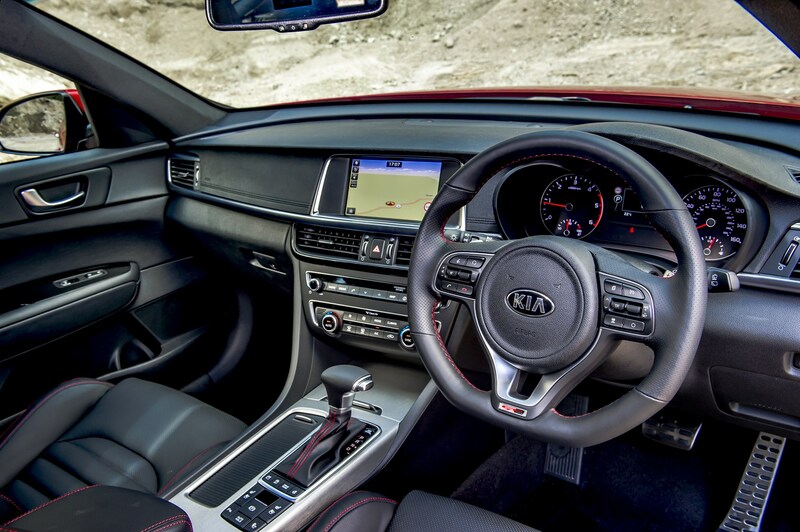 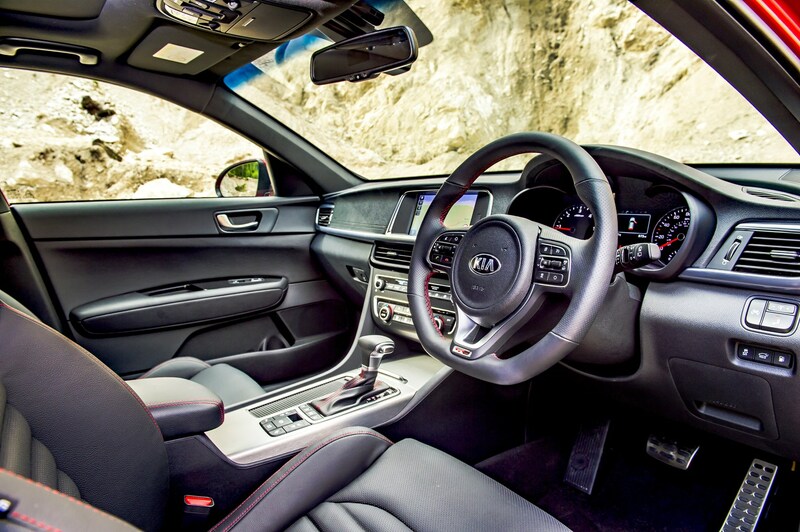 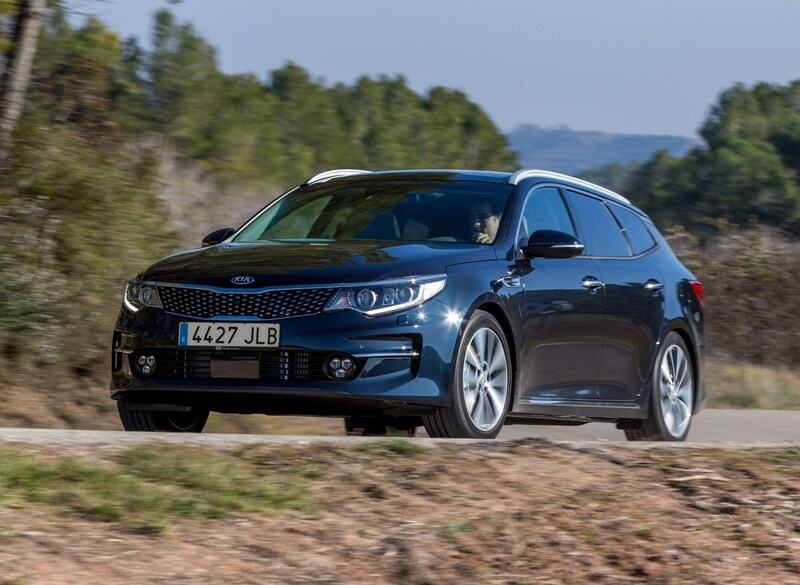 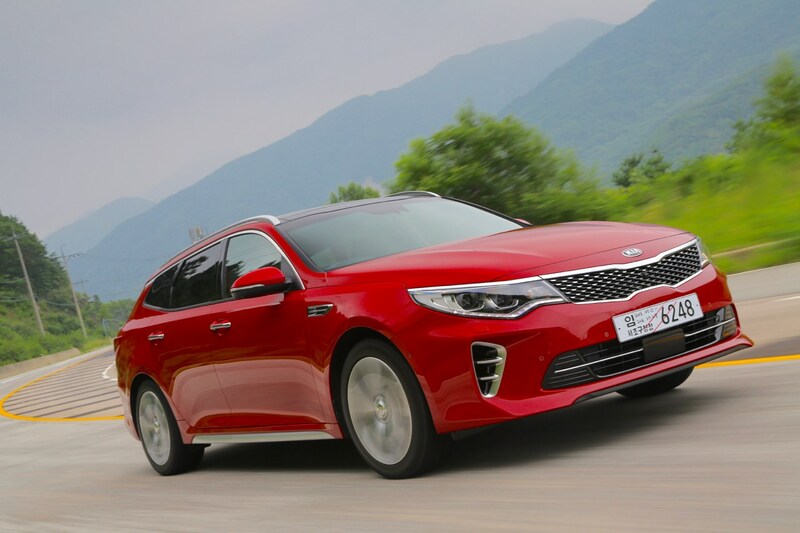 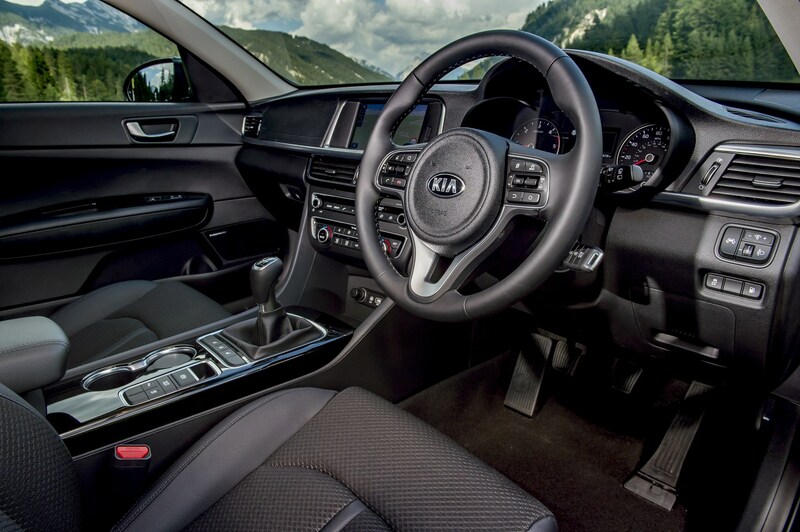 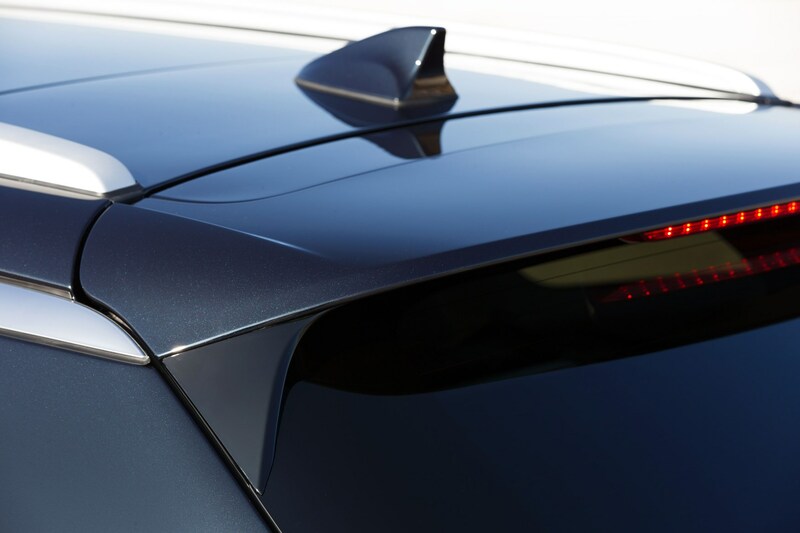 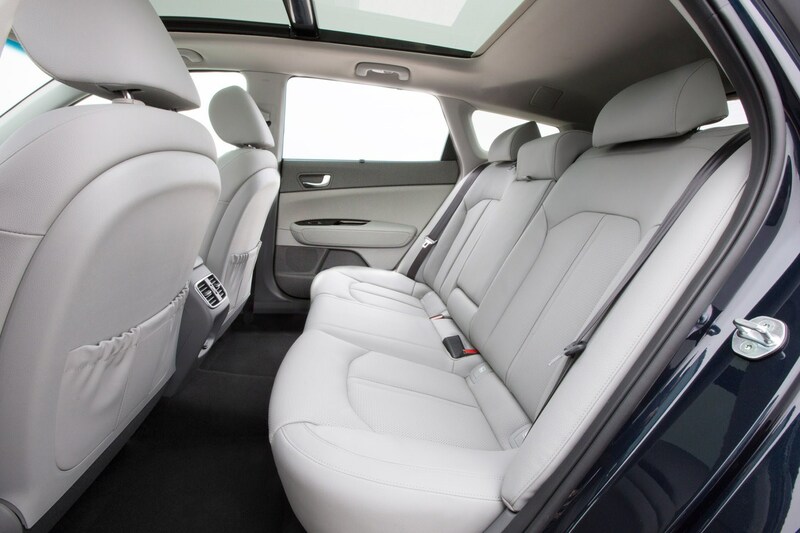 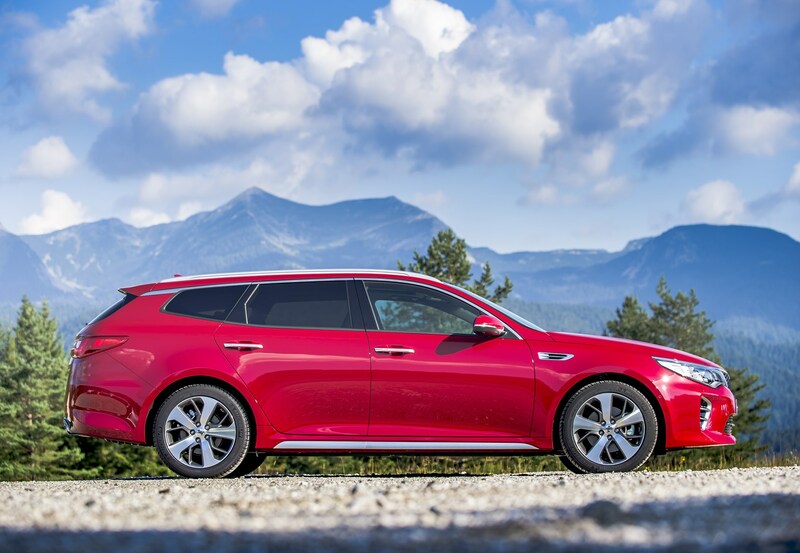 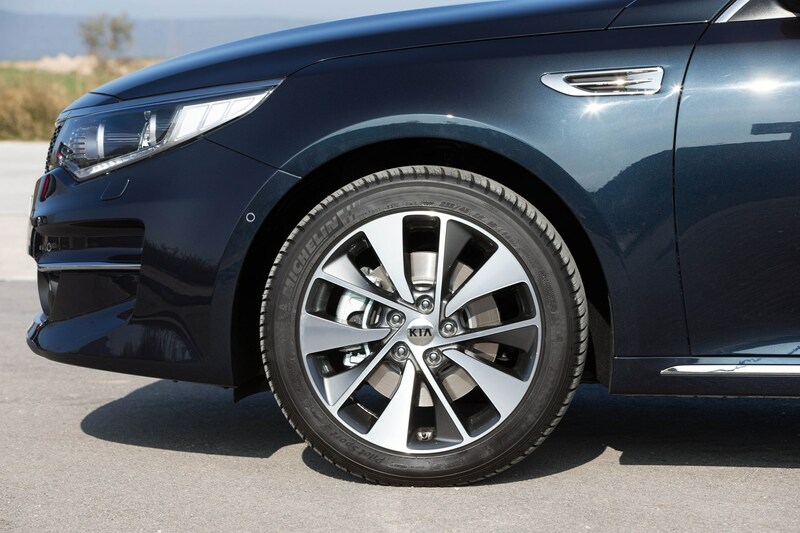 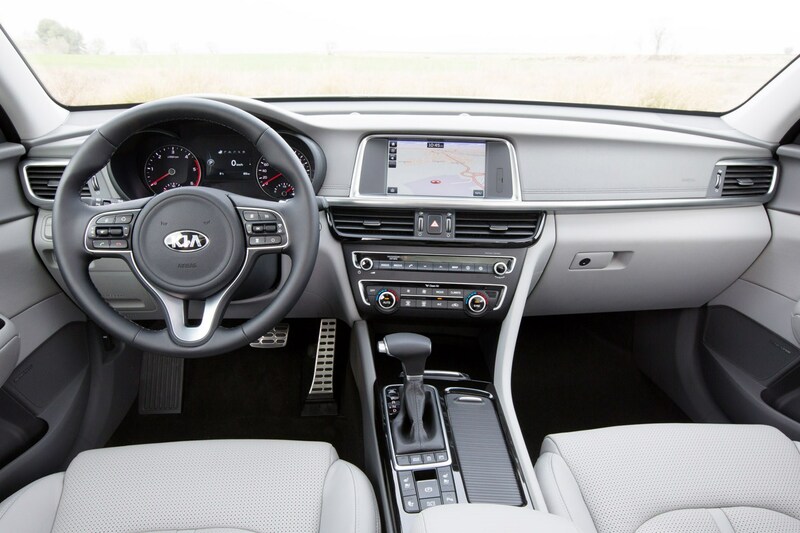 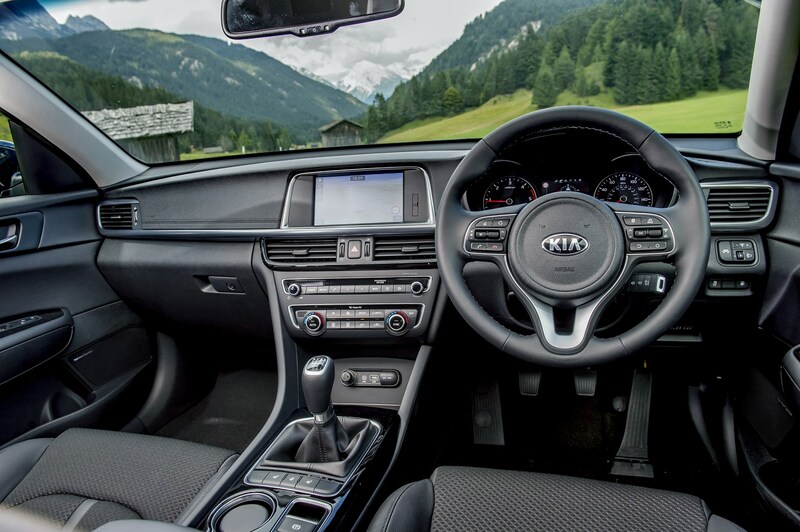 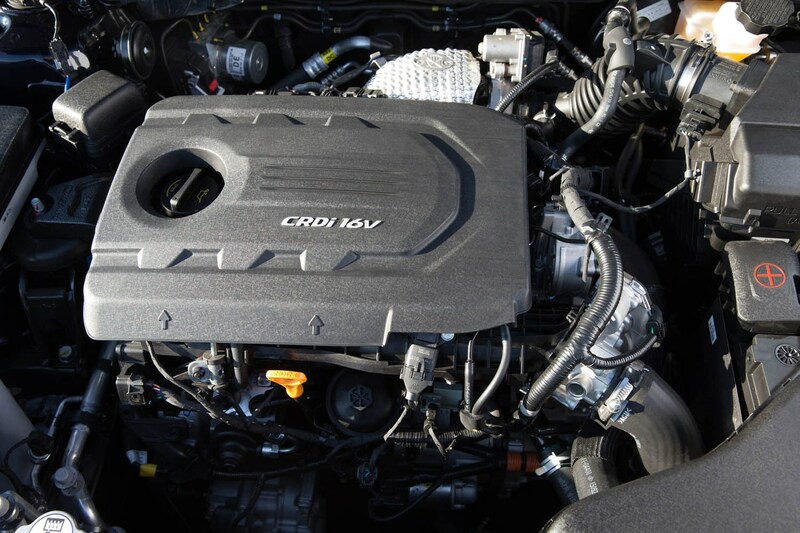 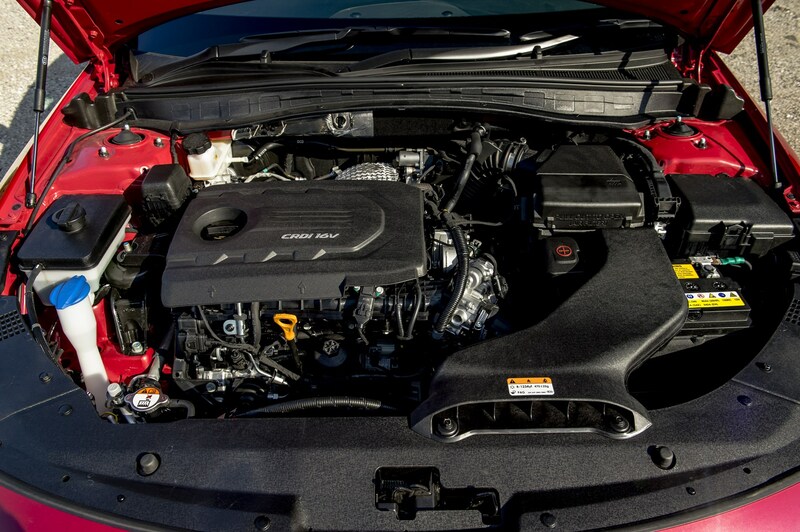 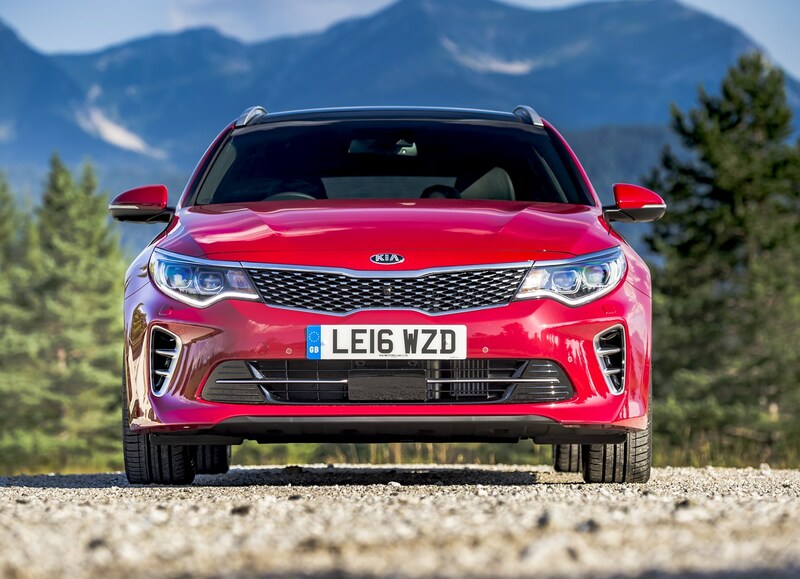 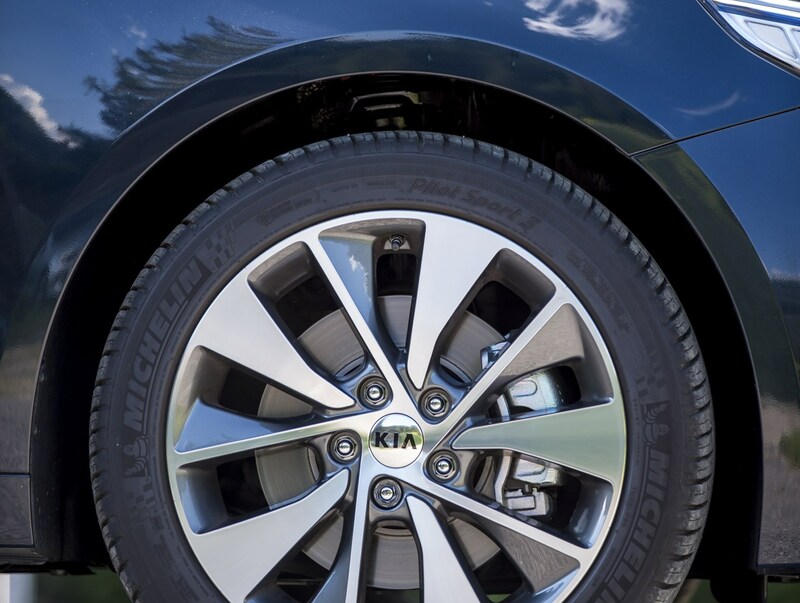 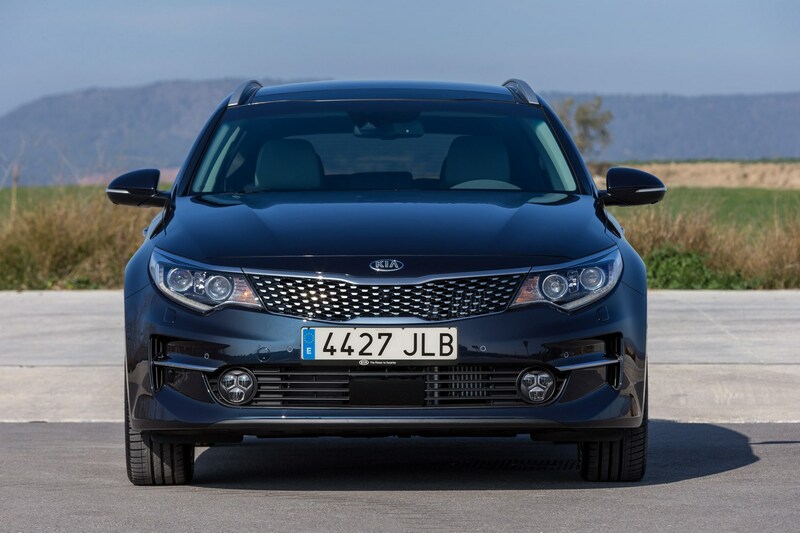 Did you know the most popular review for the Optima range is the Kia Optima review.